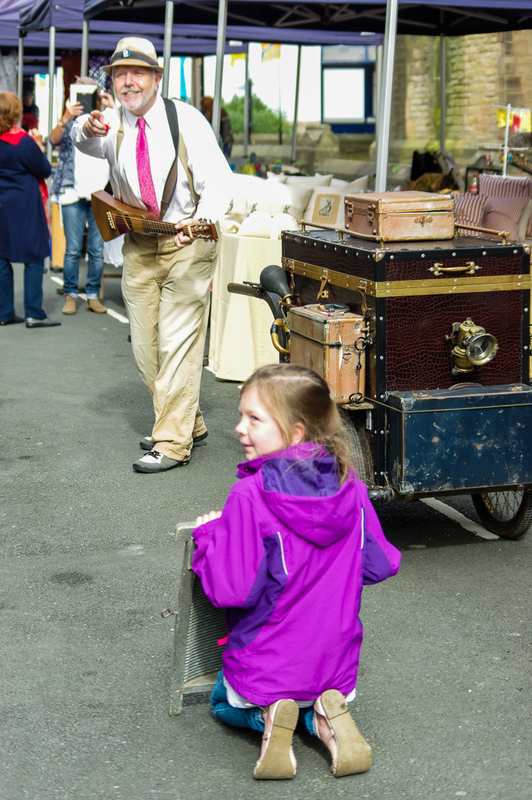 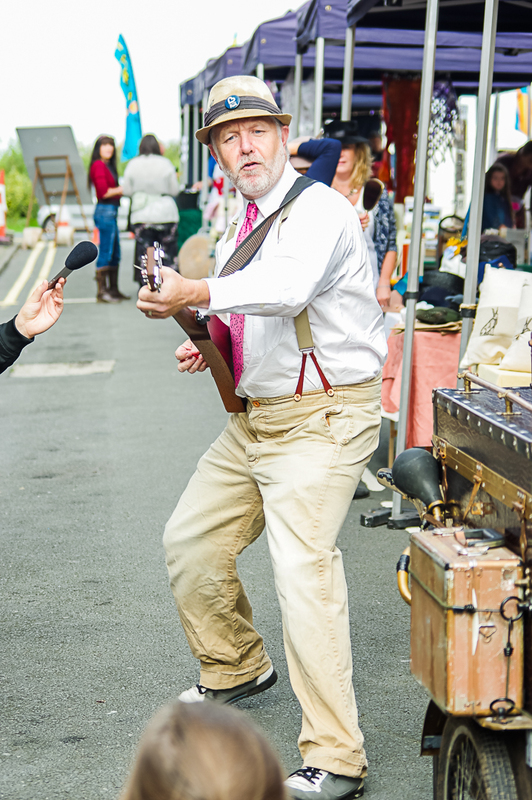 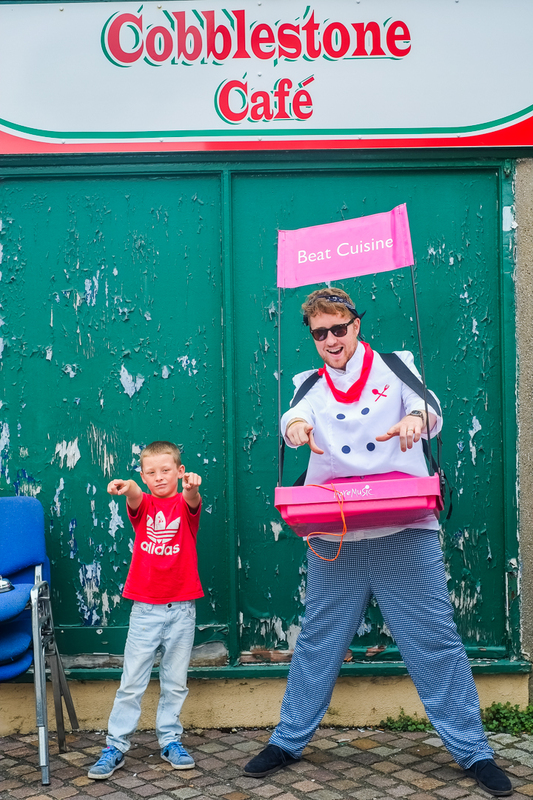 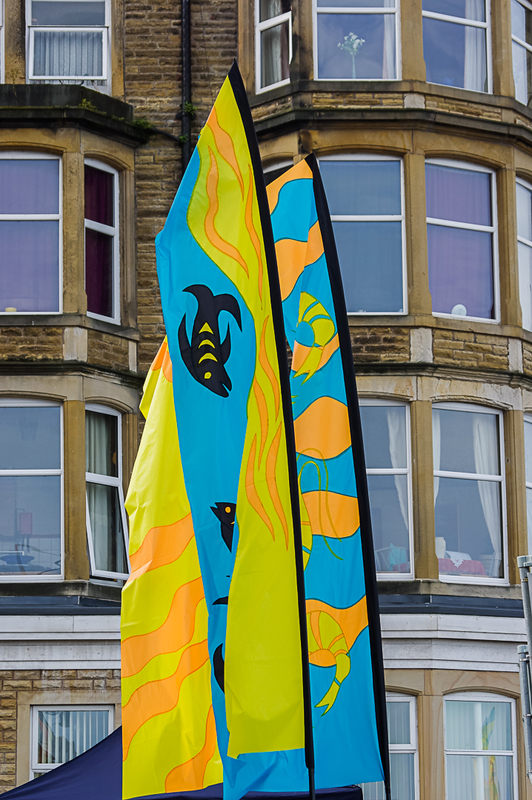 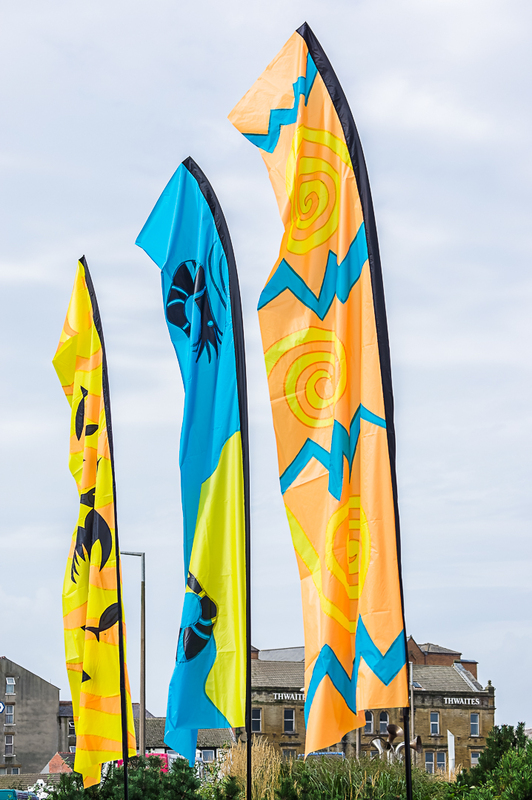 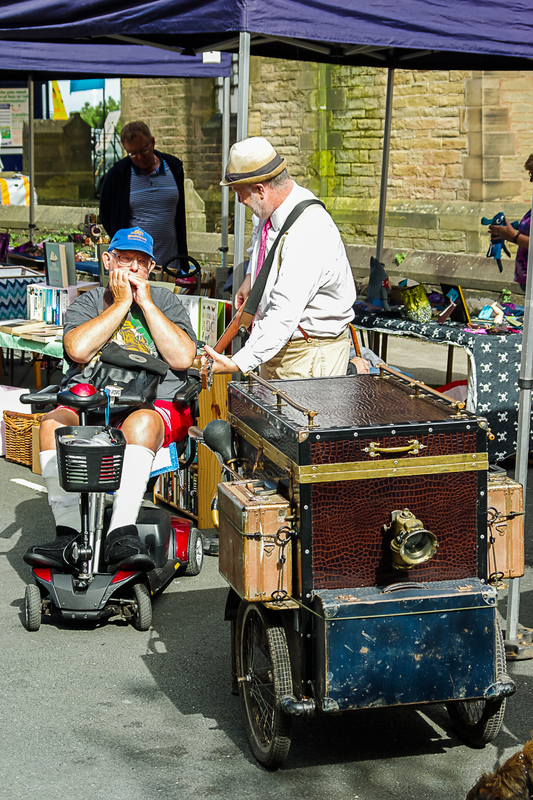 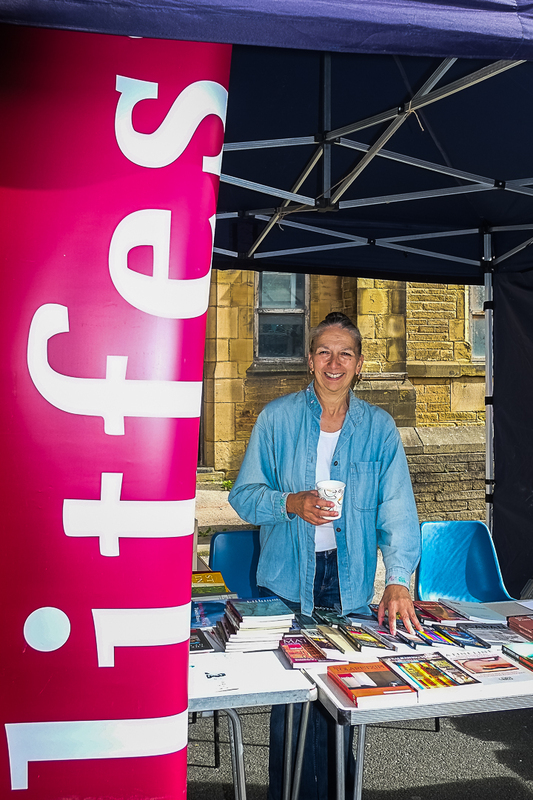 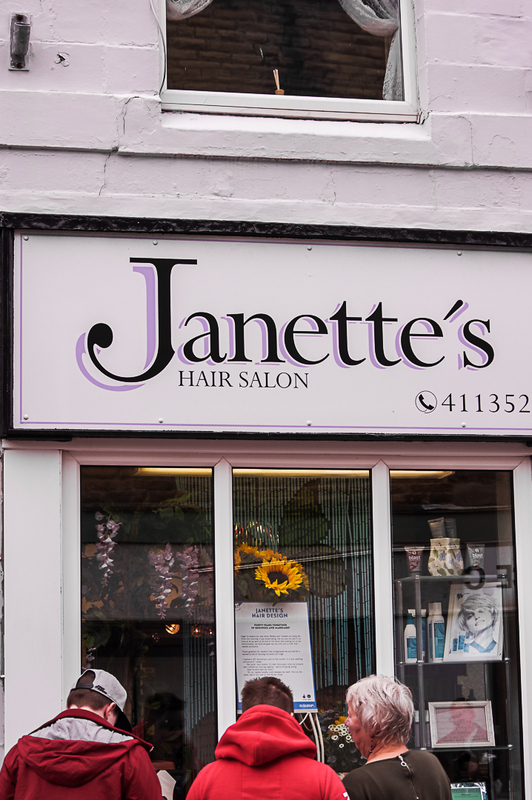 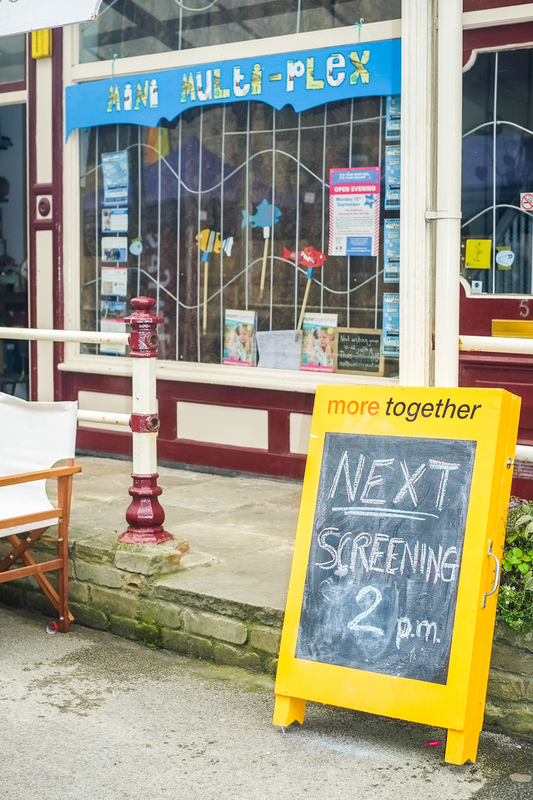 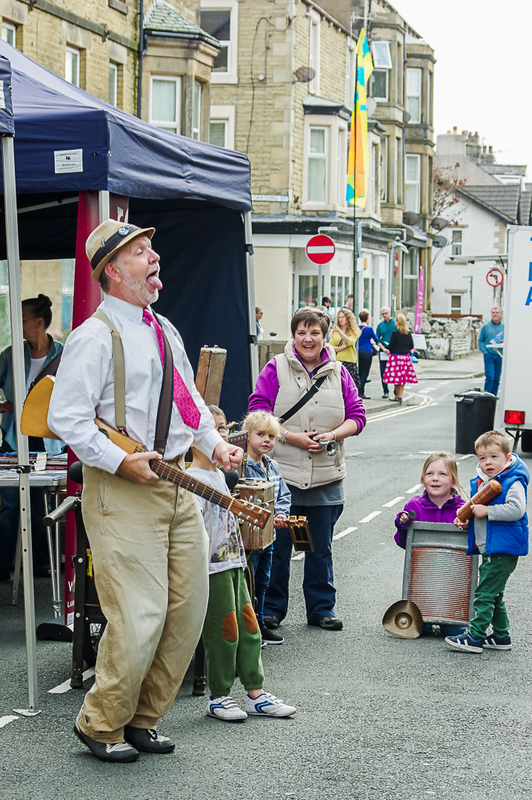 I was recently asked to photograph a new festival for Morecambe – the West End Weekend. 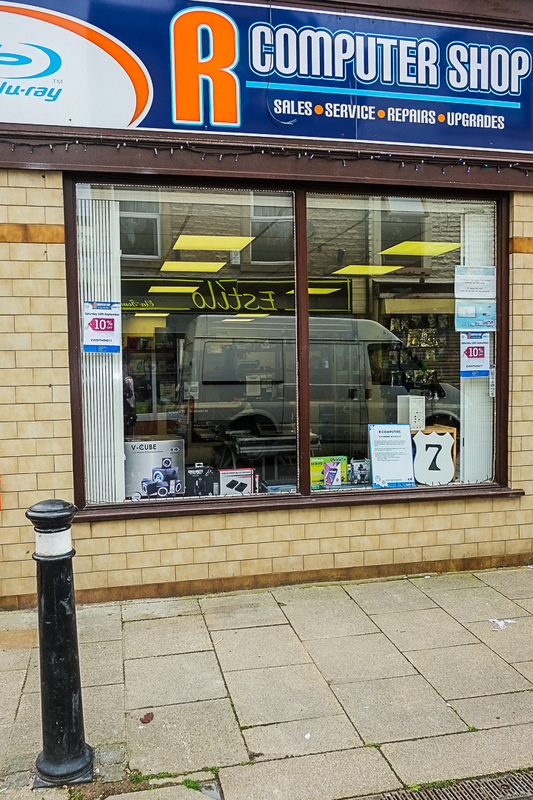 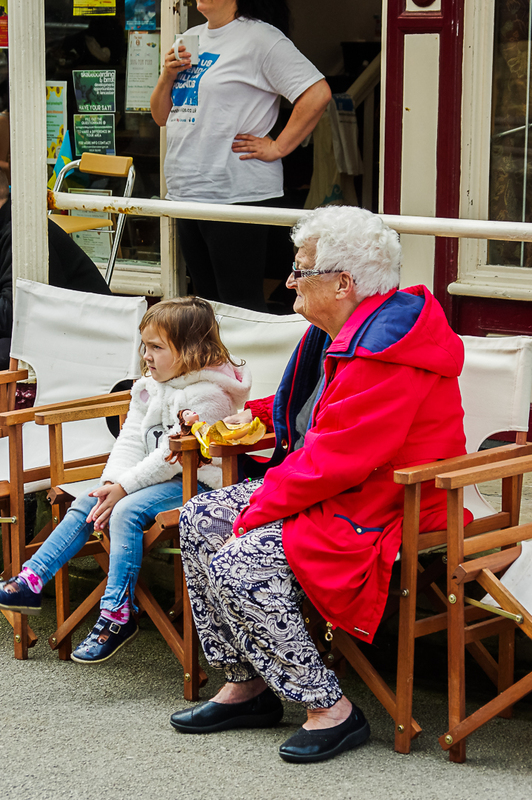 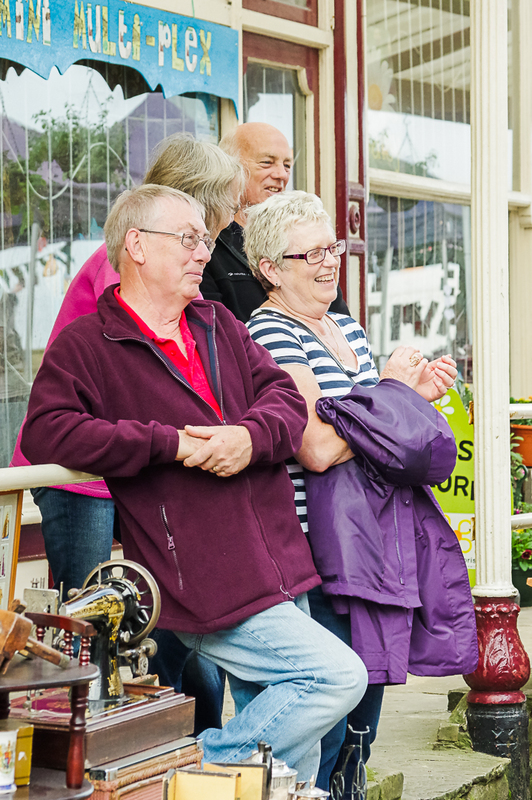 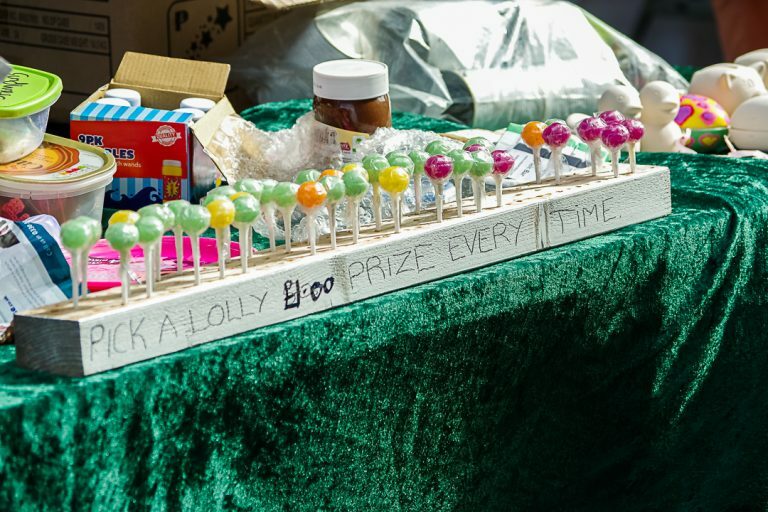 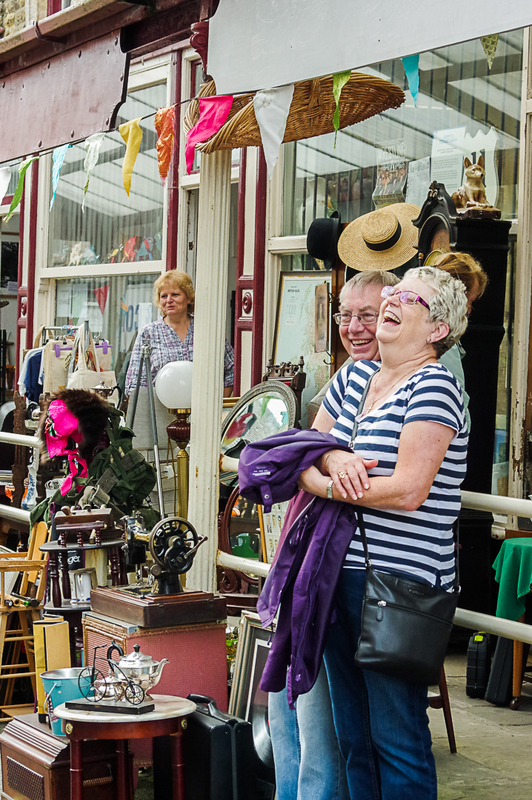 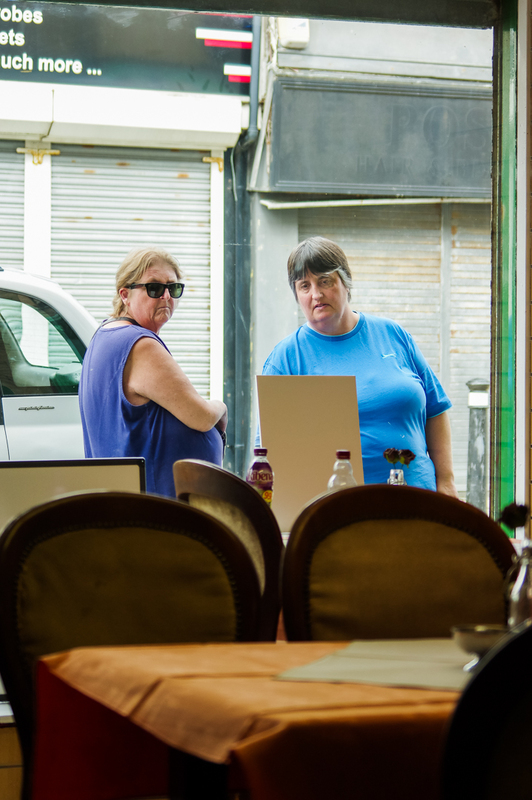 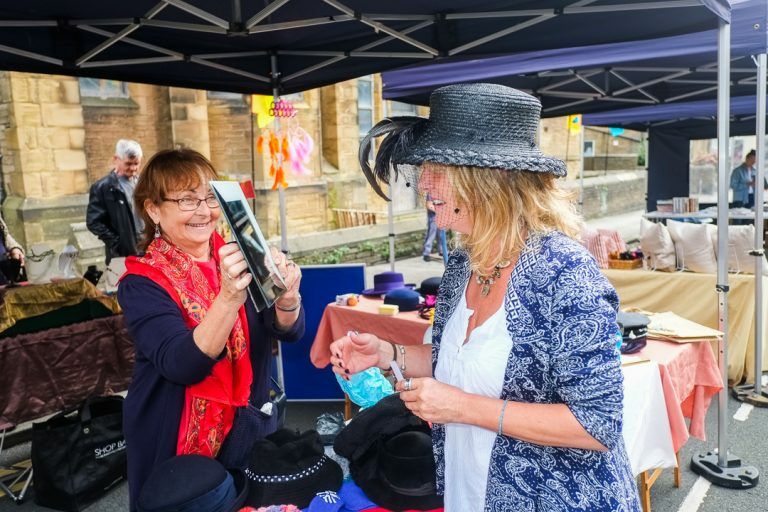 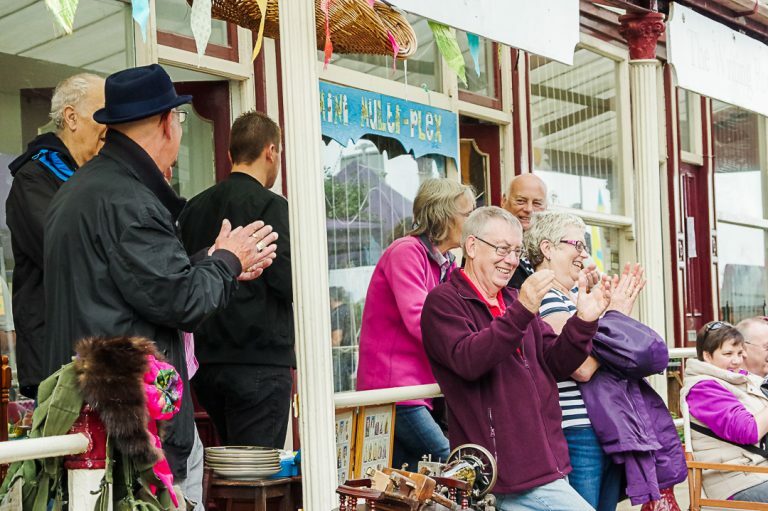 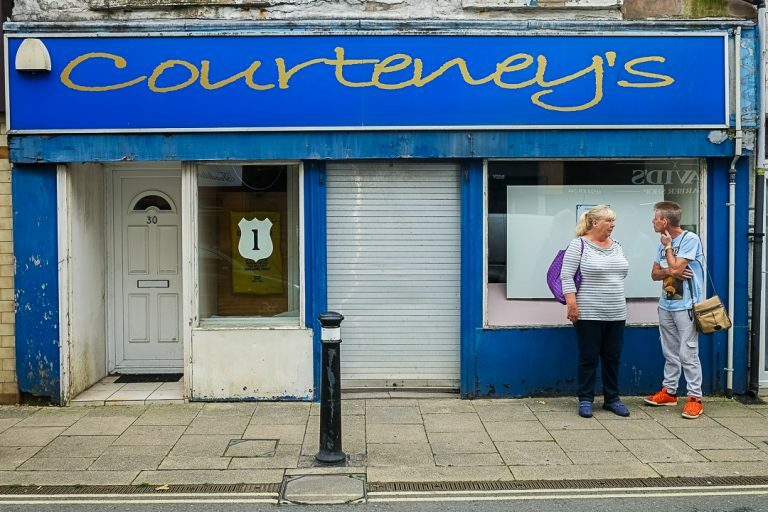 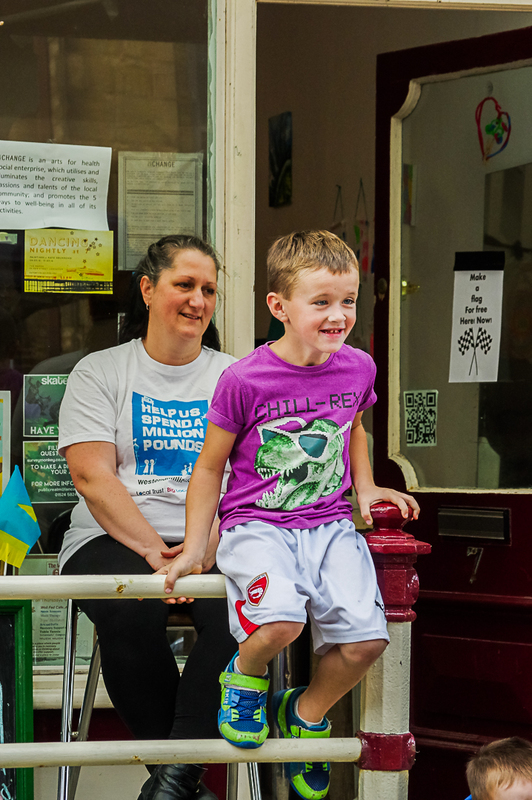 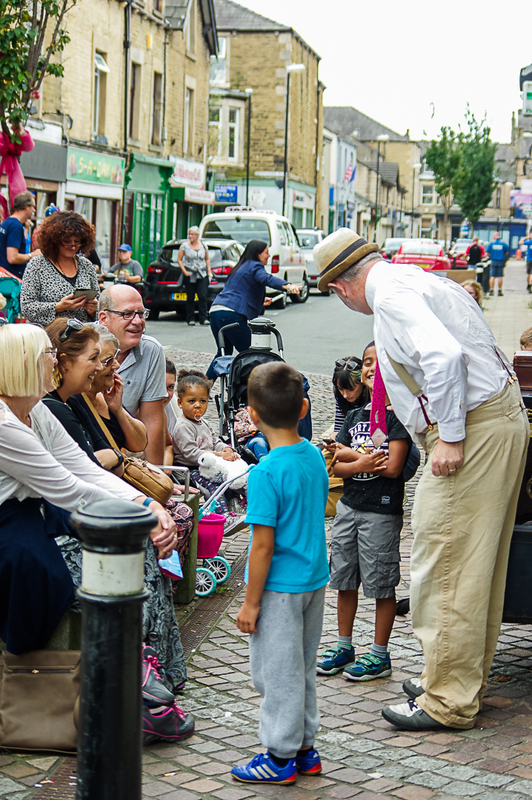 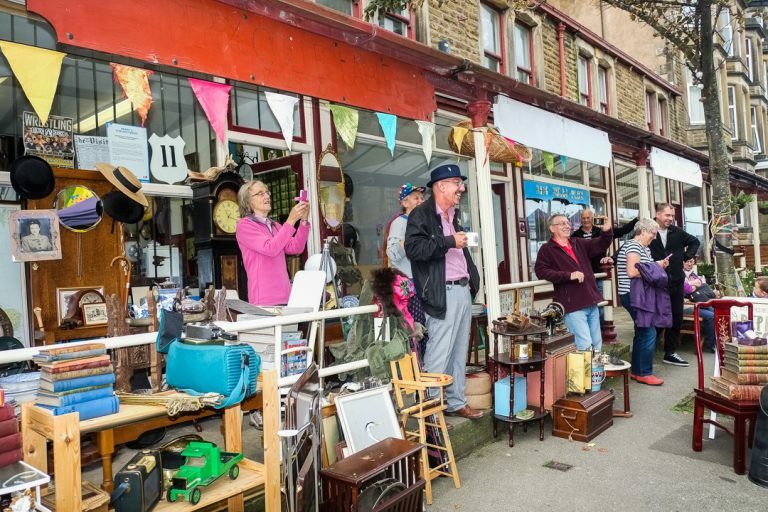 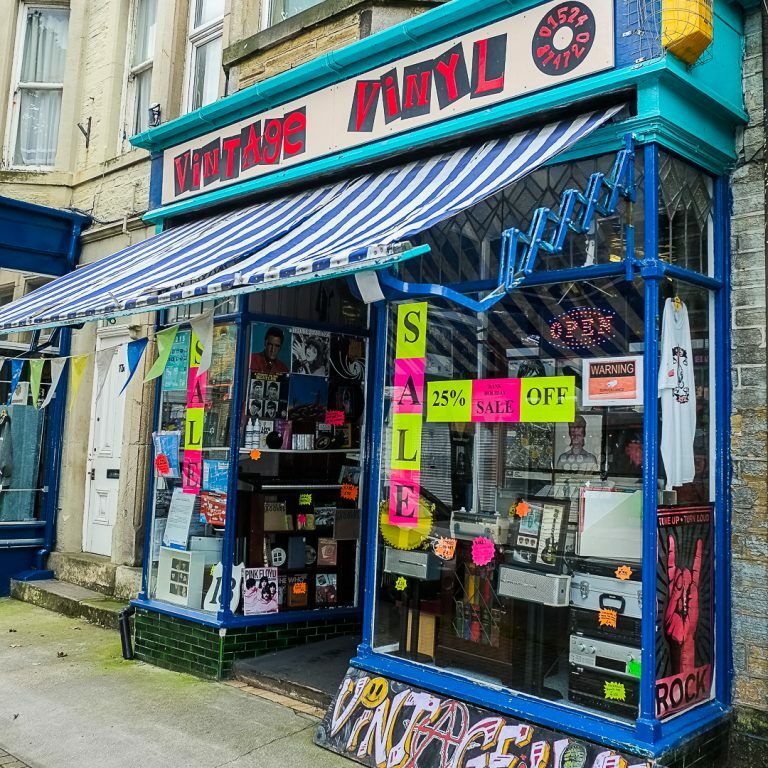 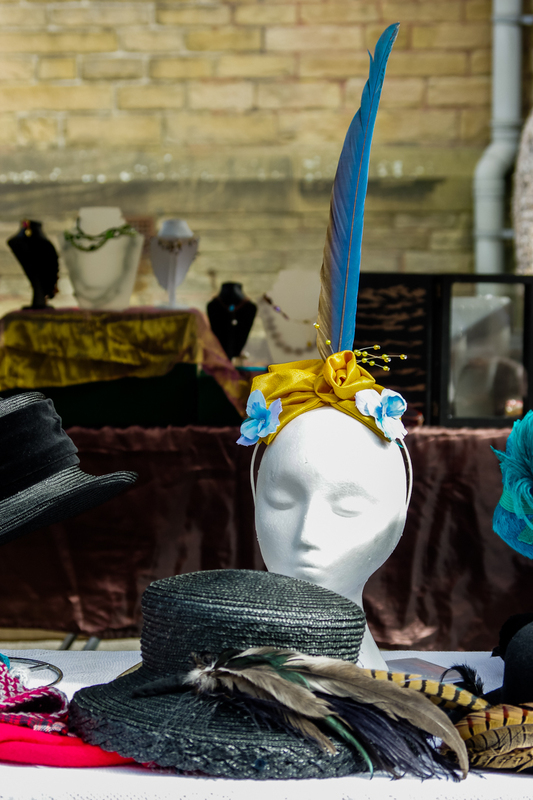 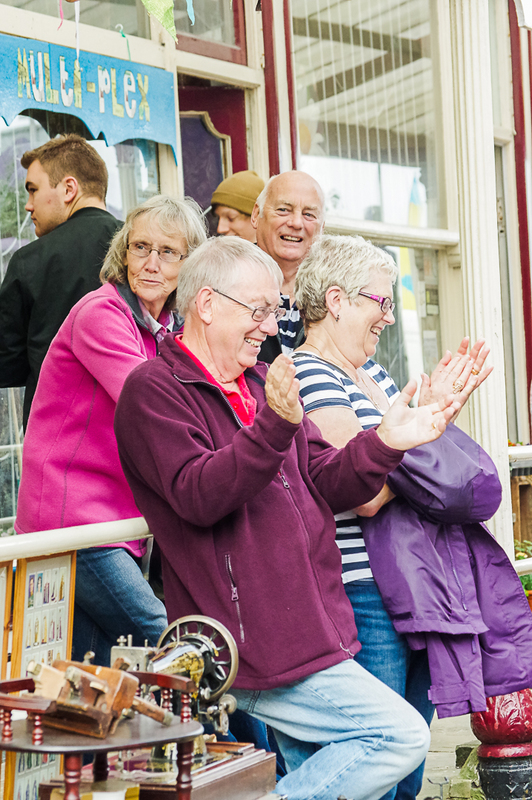 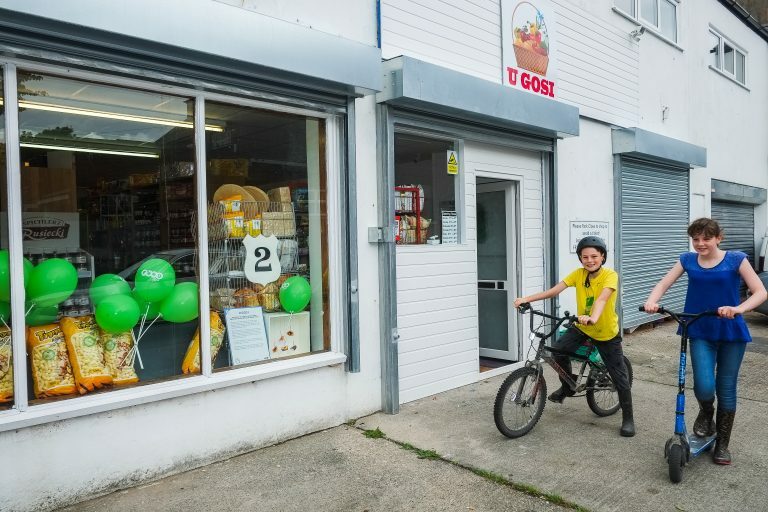 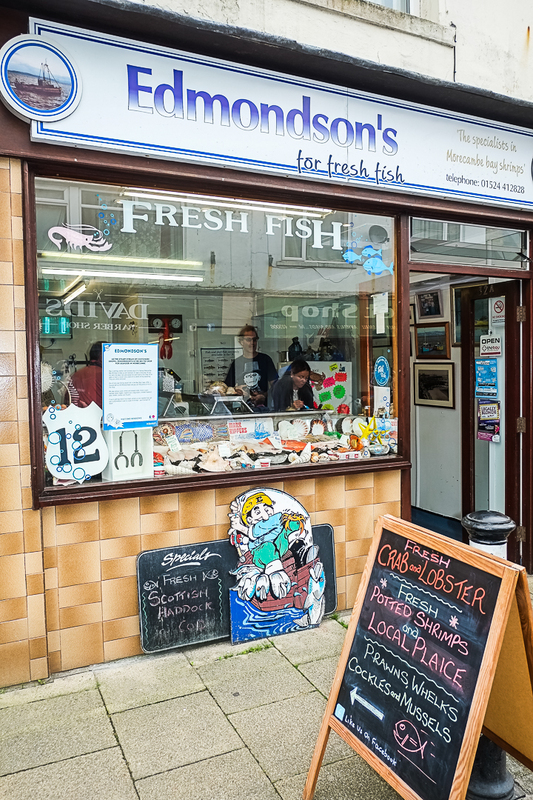 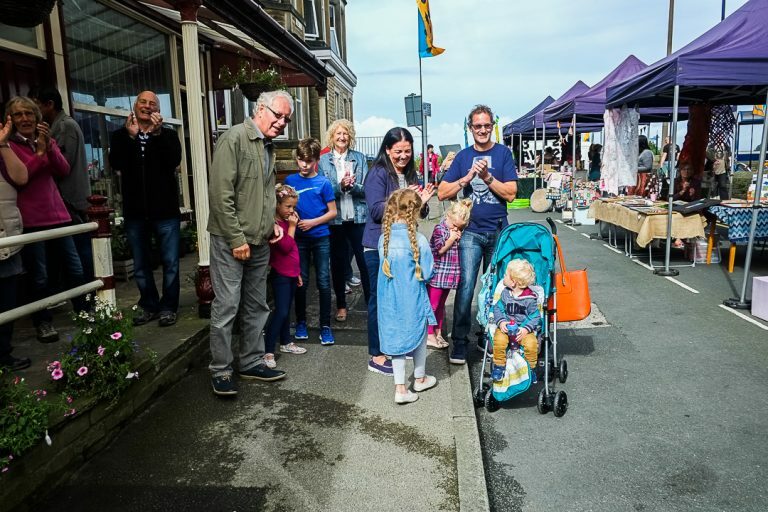 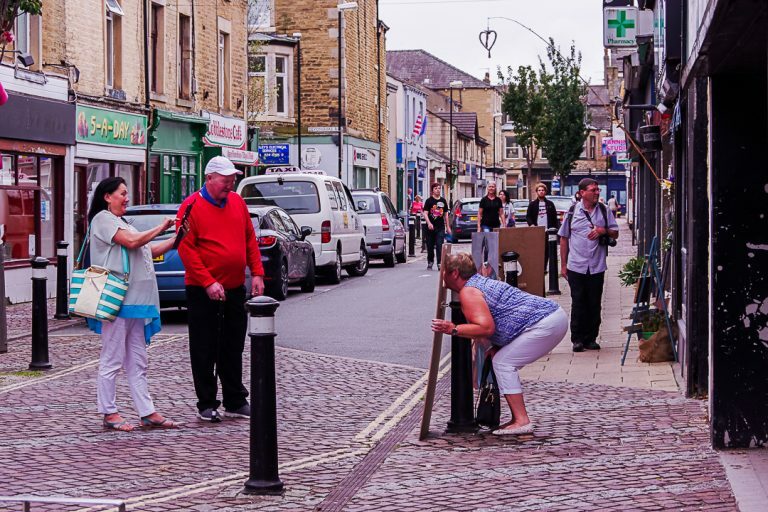 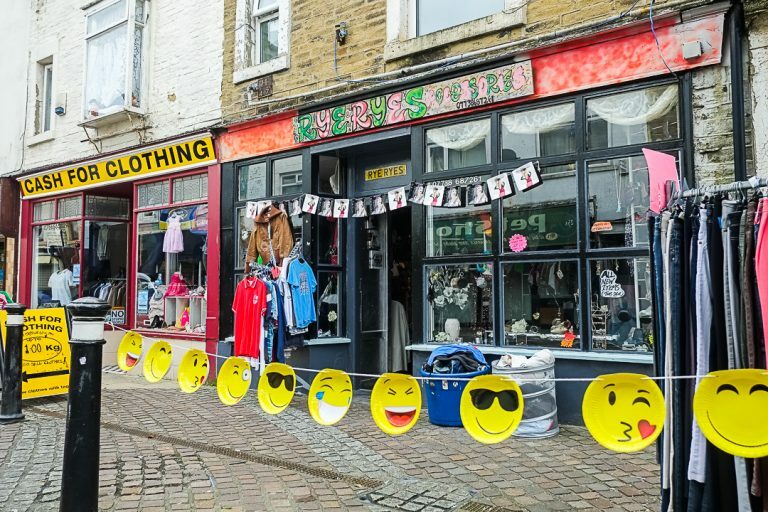 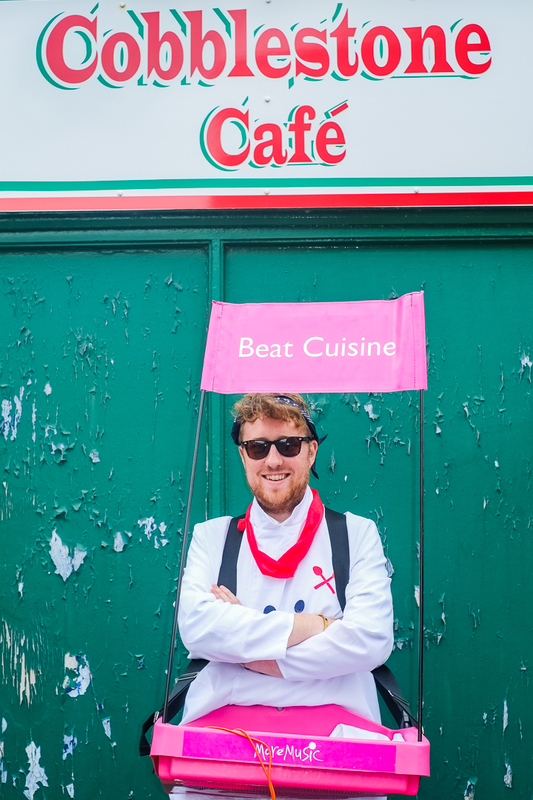 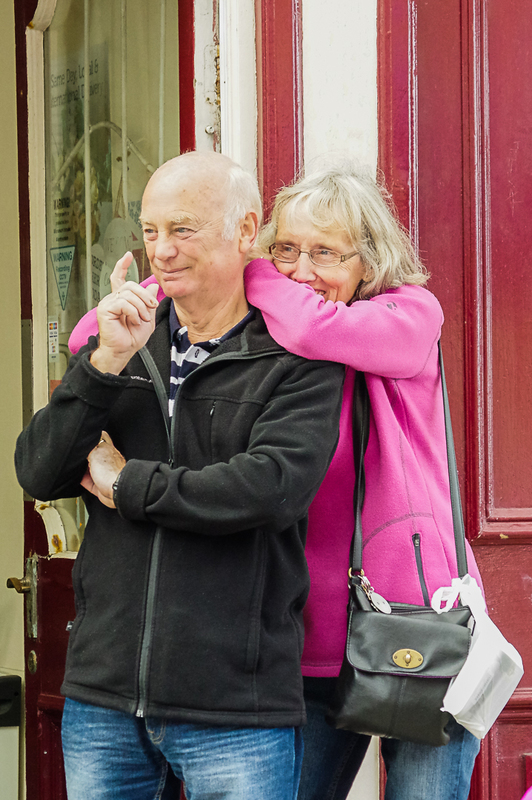 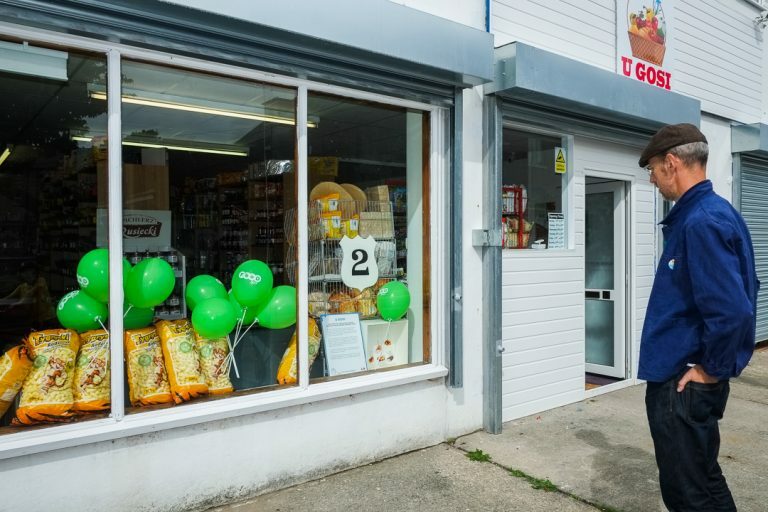 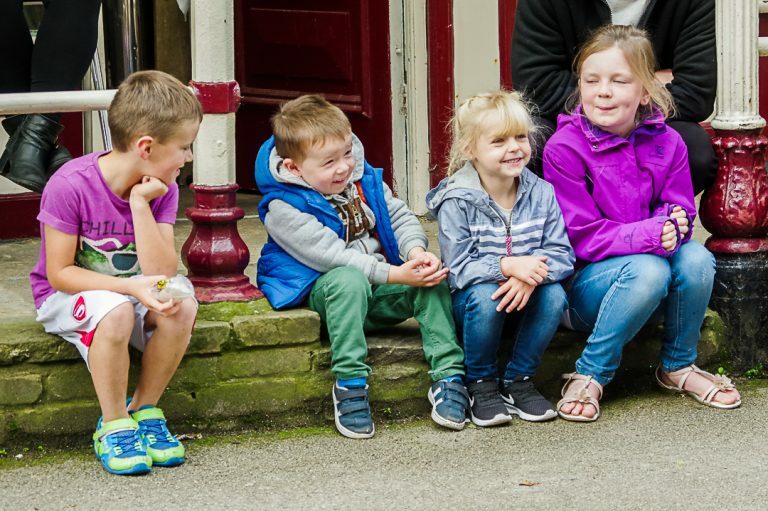 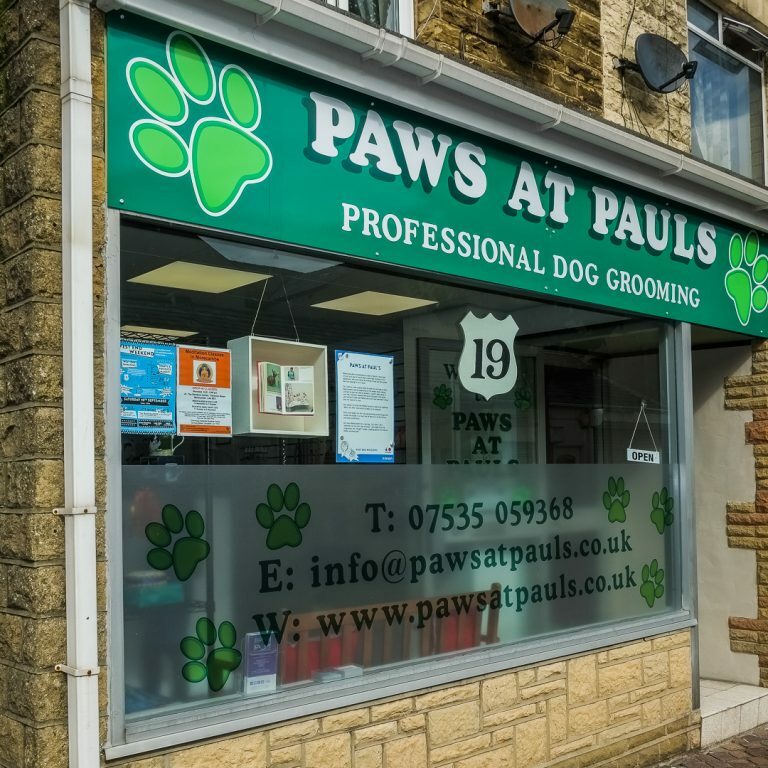 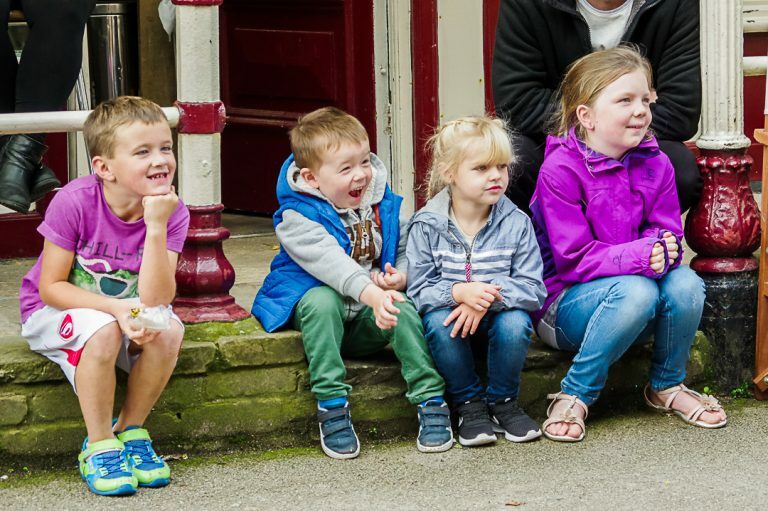 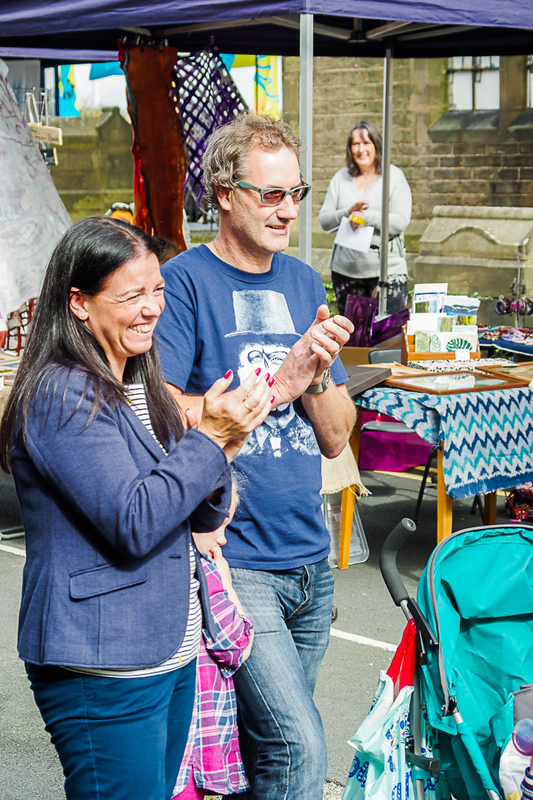 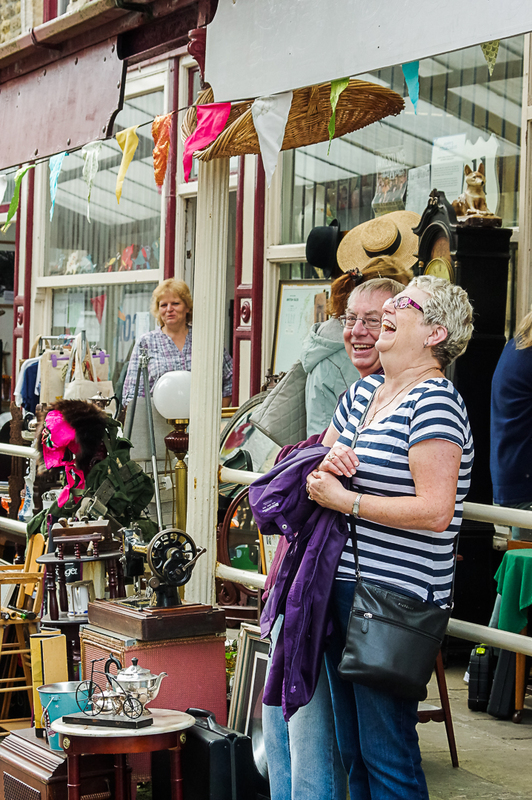 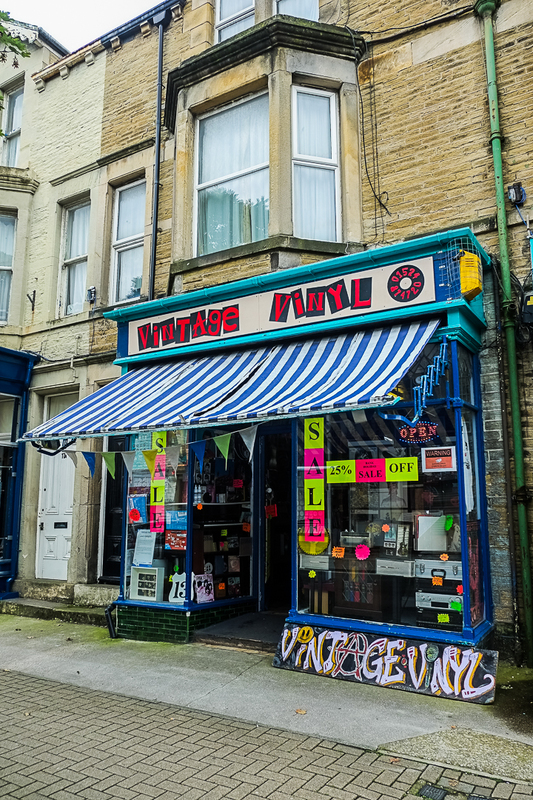 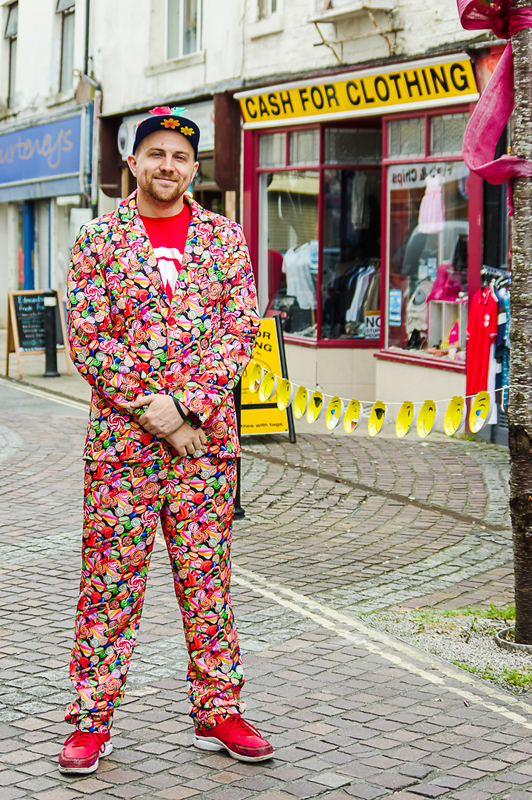 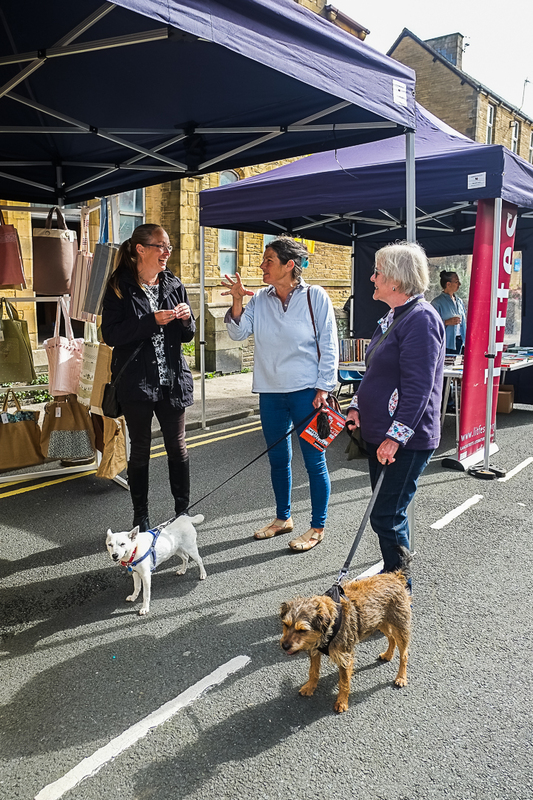 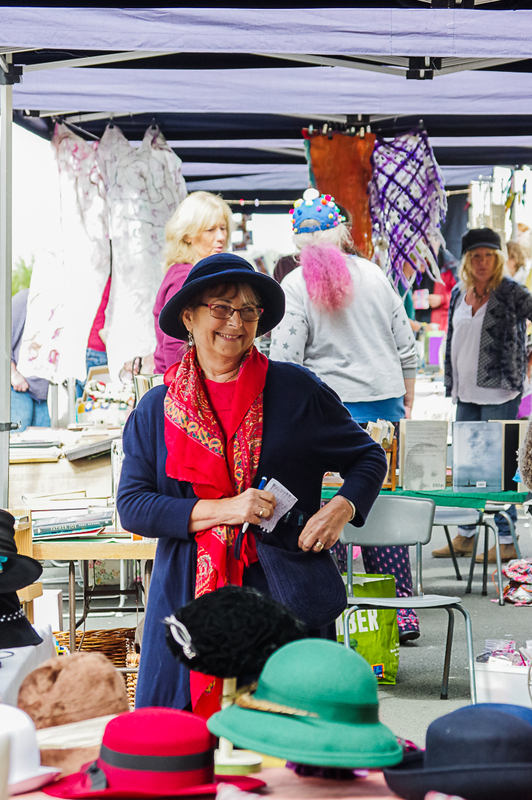 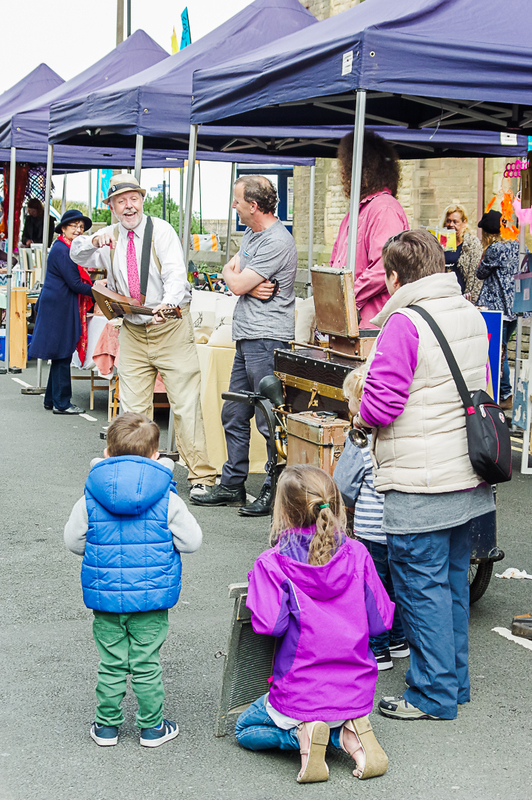 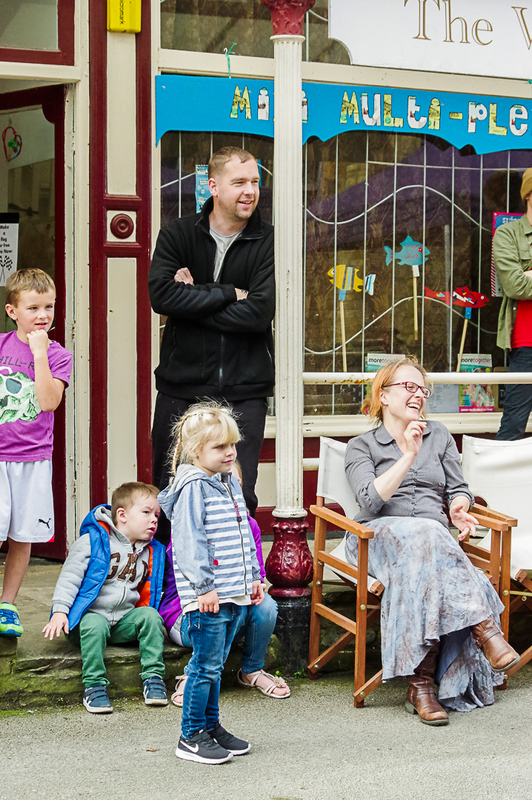 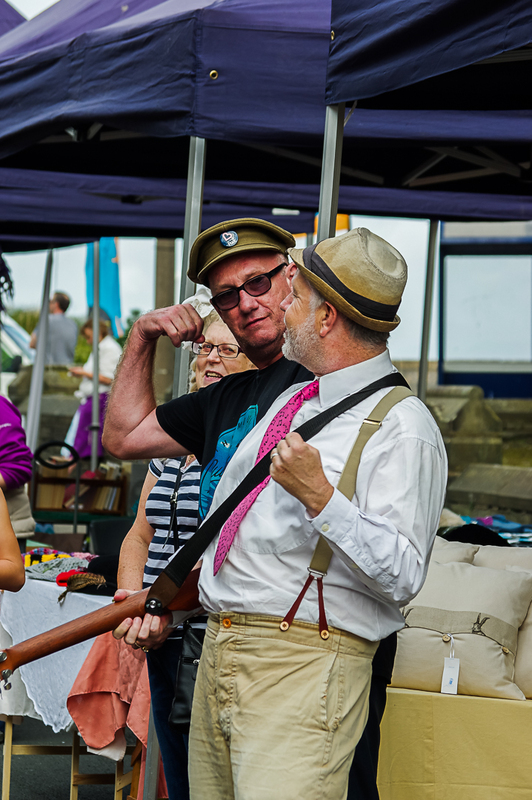 Organised by the West End Million team, WEW is a celebration of the West End of Morecambe, it’s streets, it’s shops, it’s creativity and it’s people. 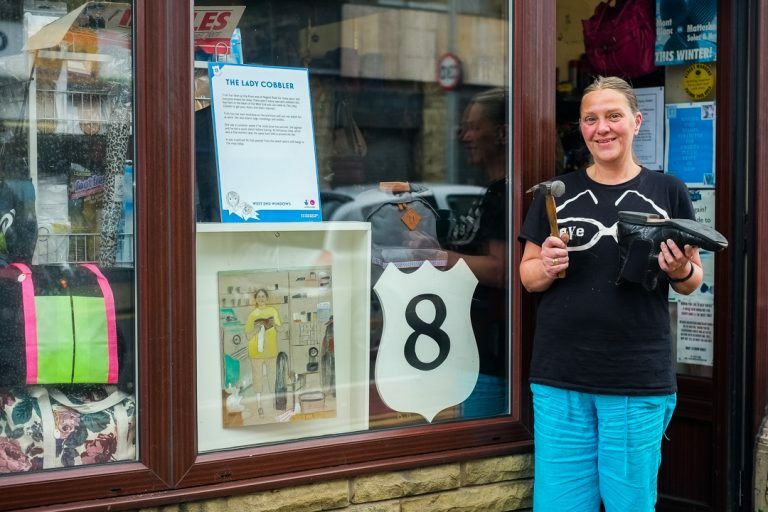 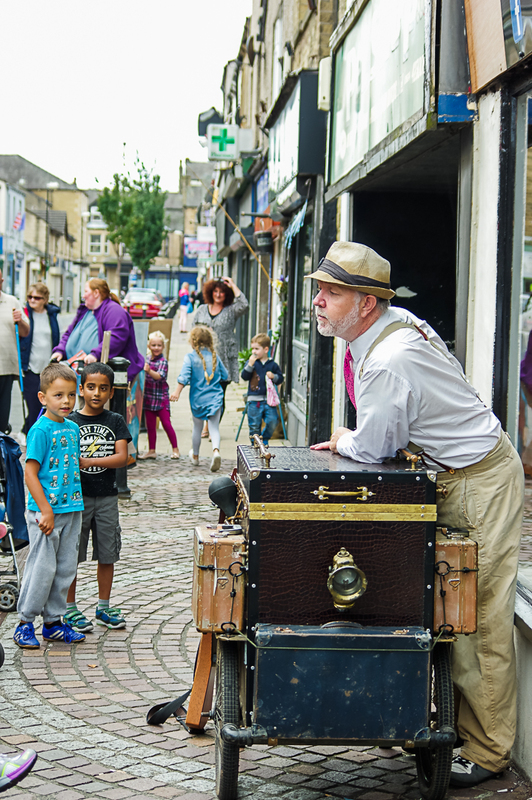 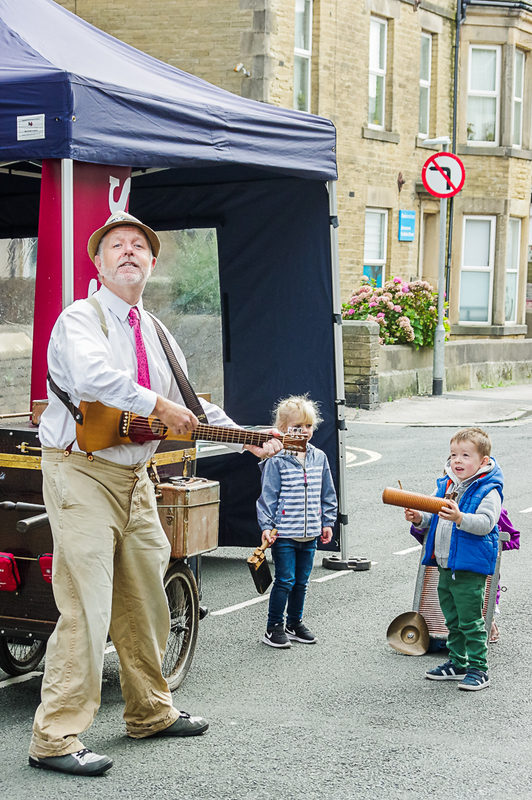 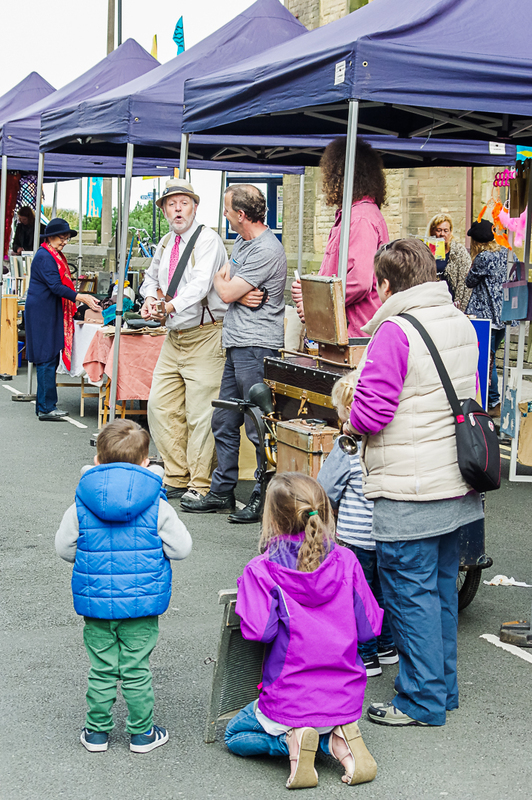 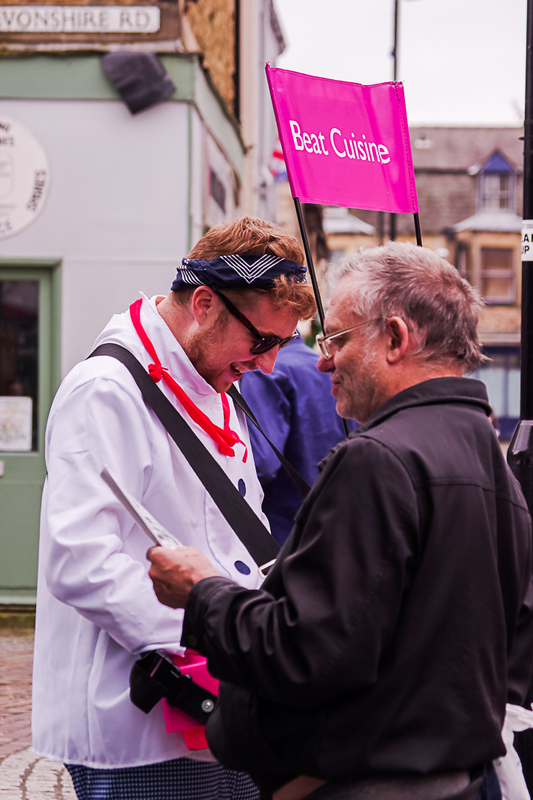 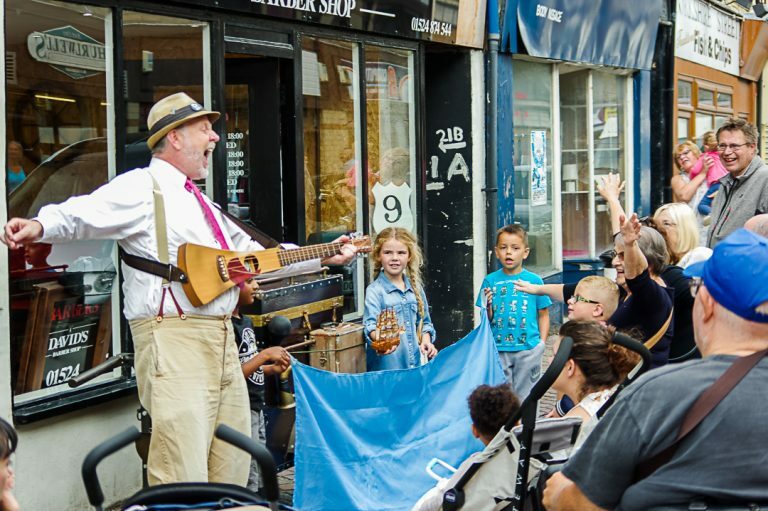 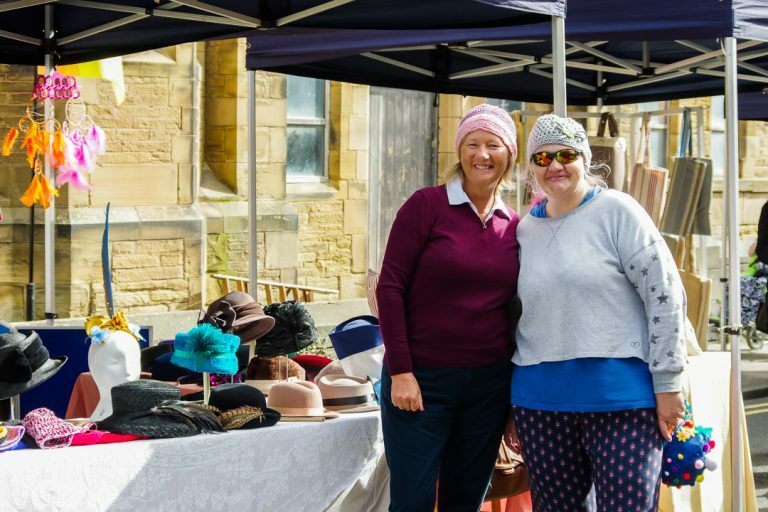 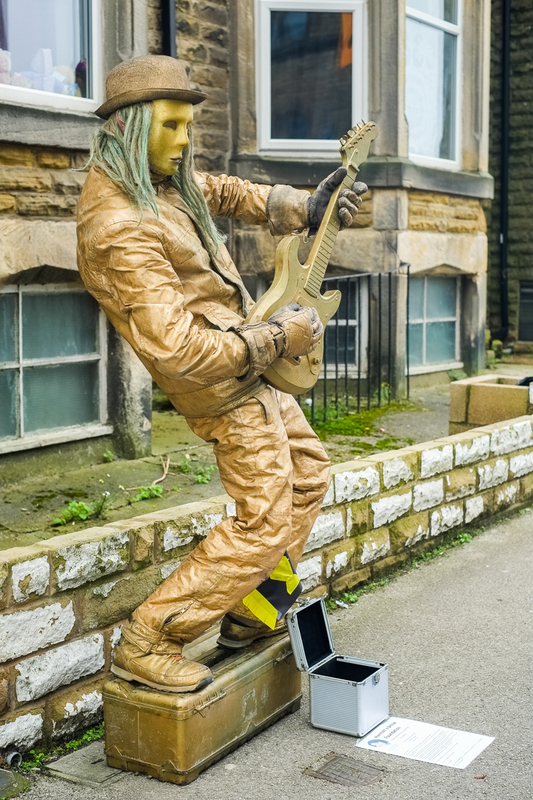 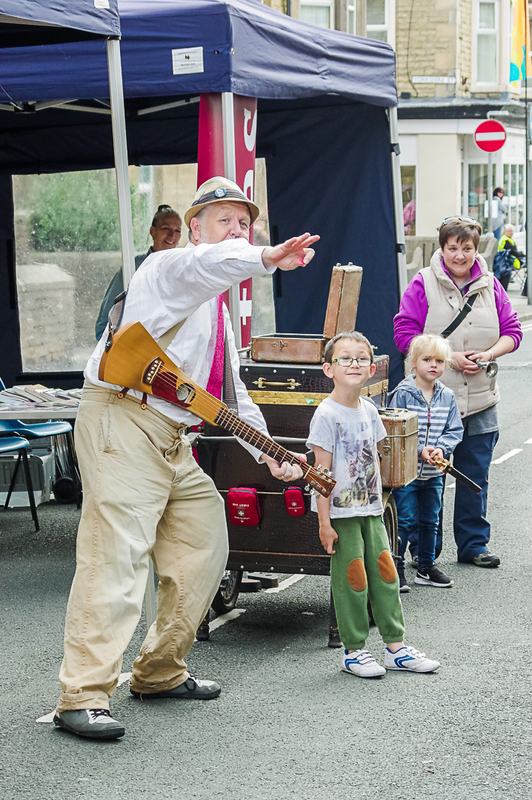 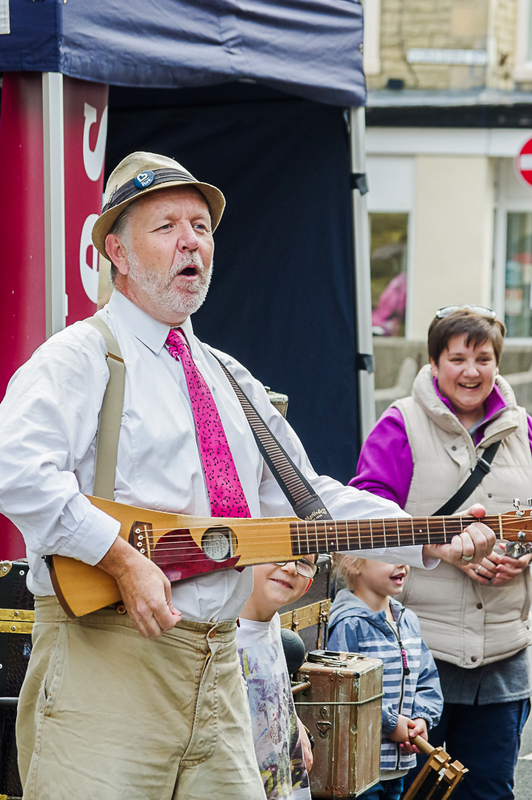 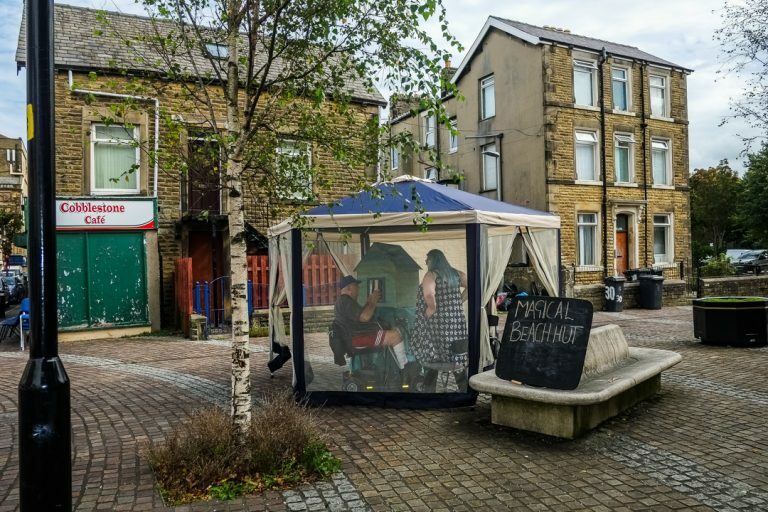 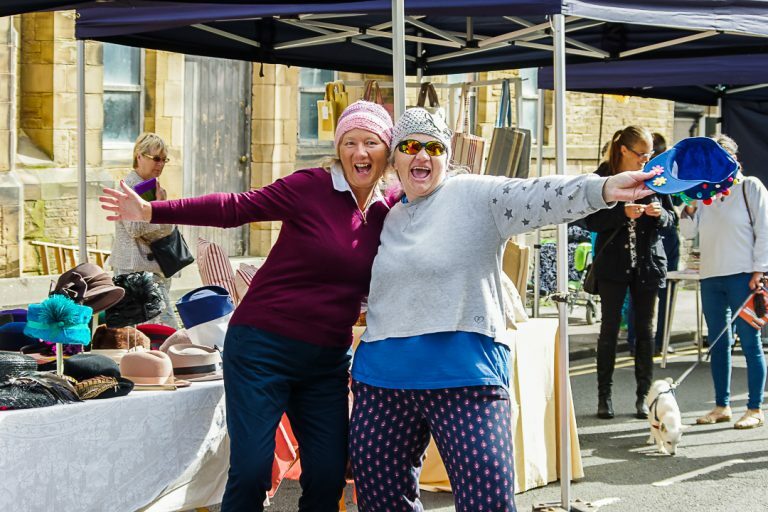 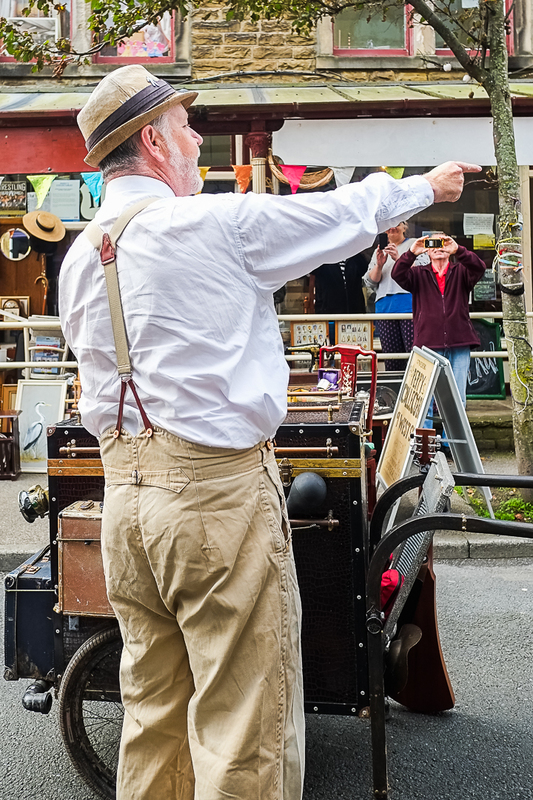 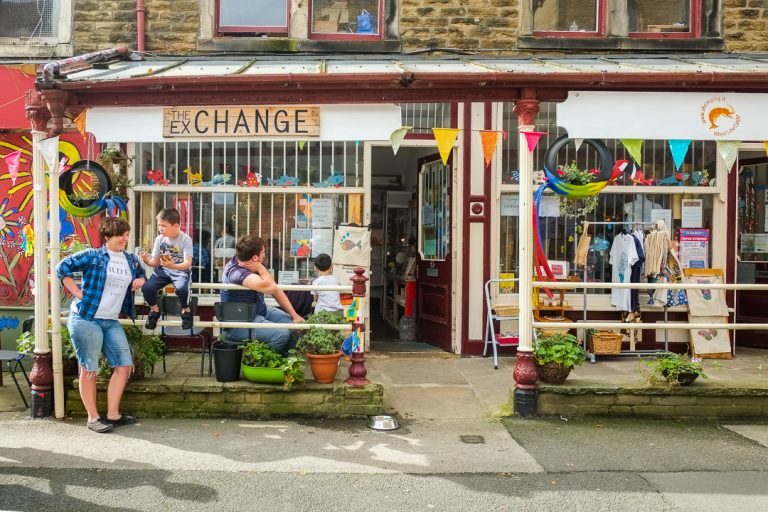 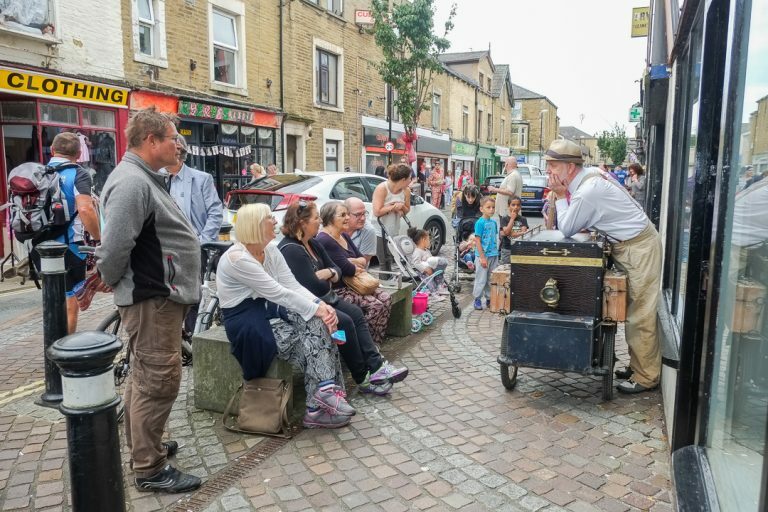 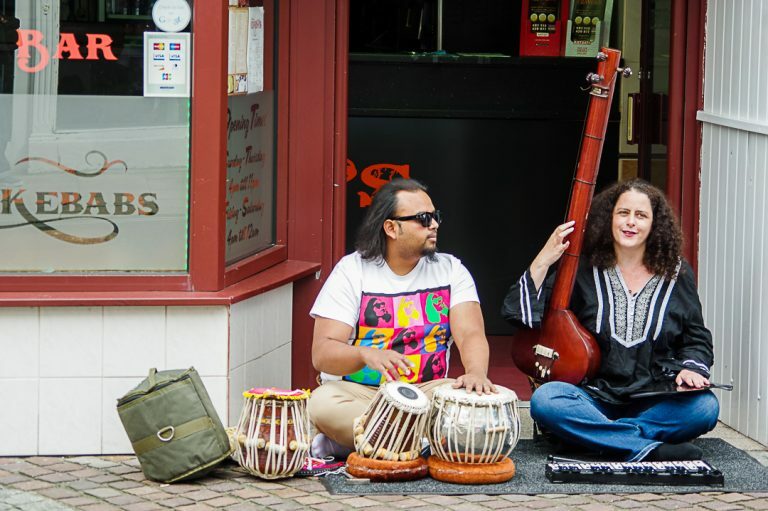 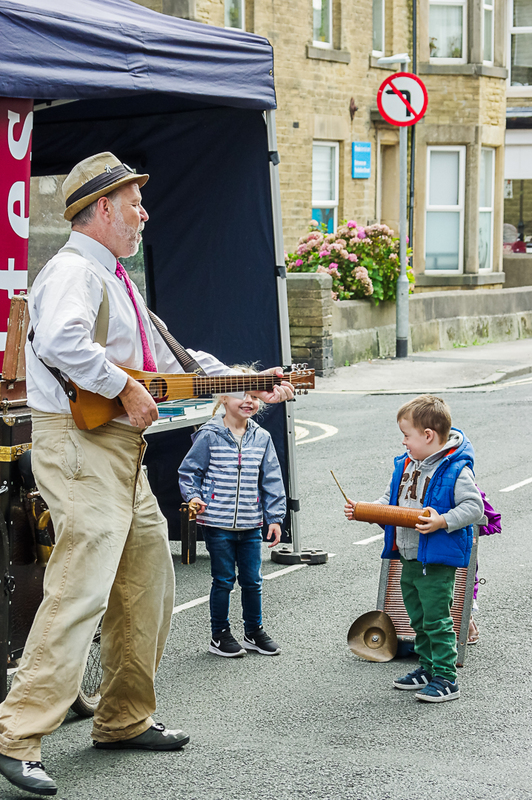 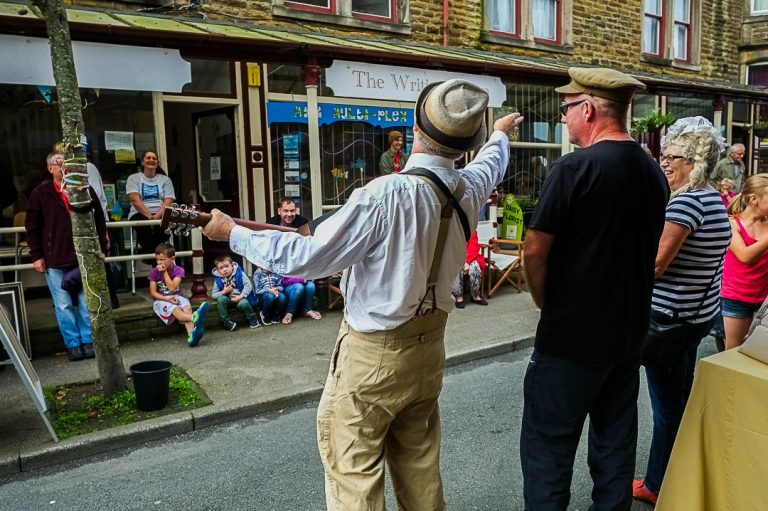 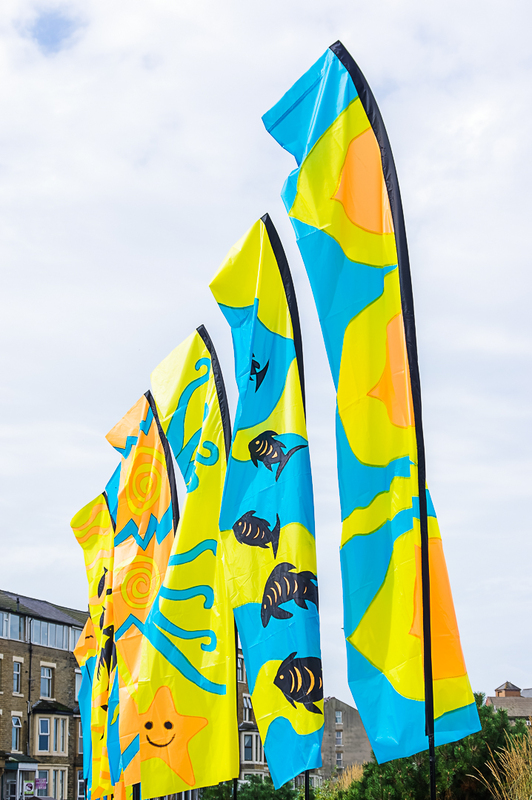 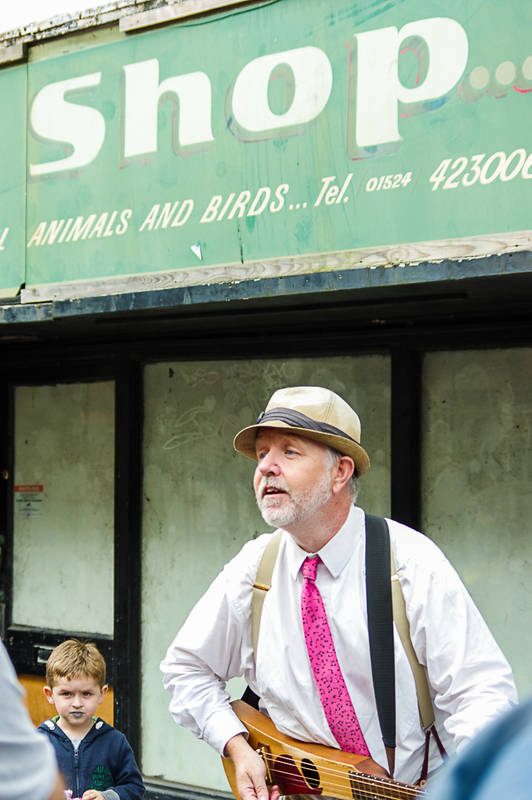 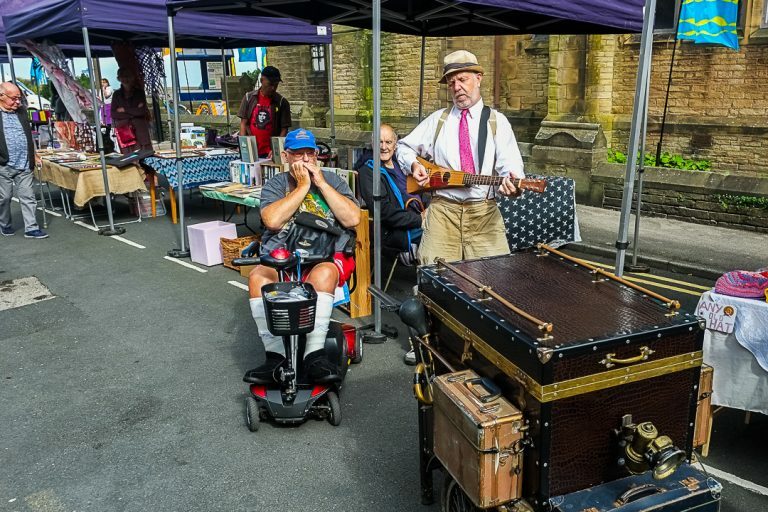 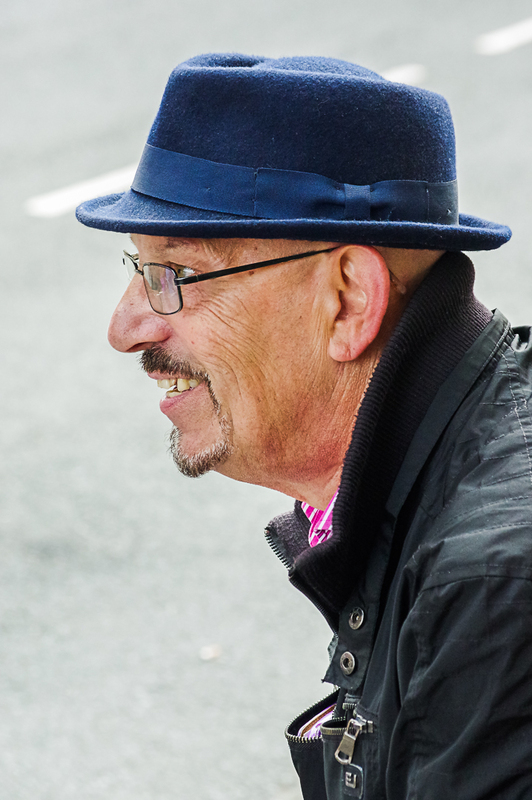 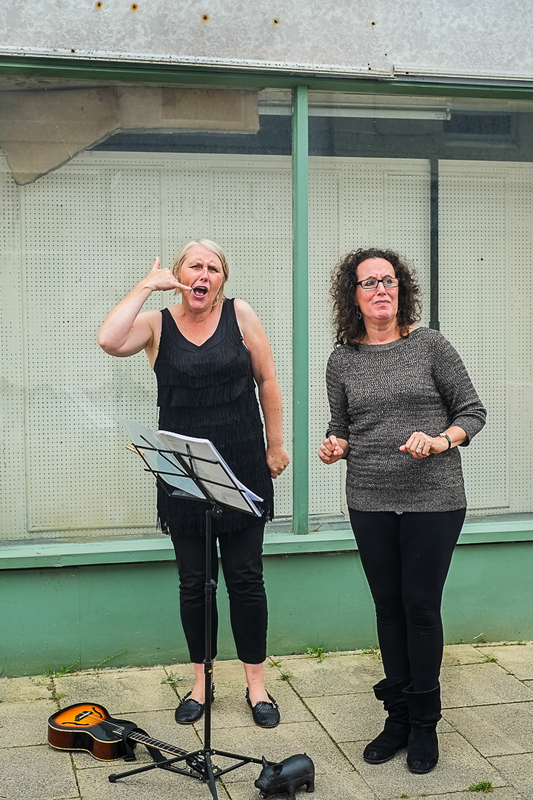 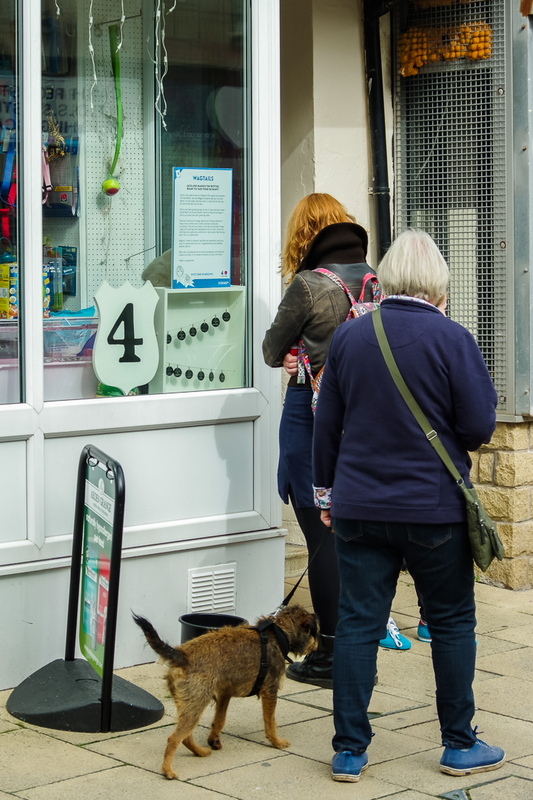 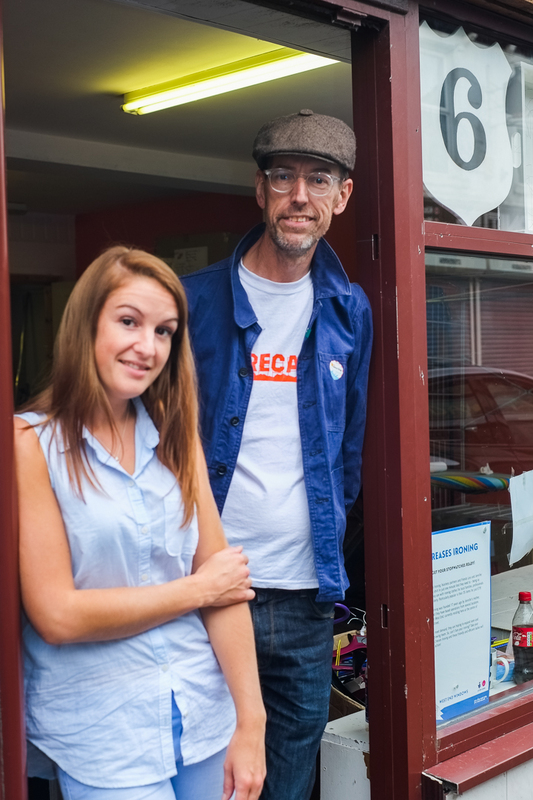 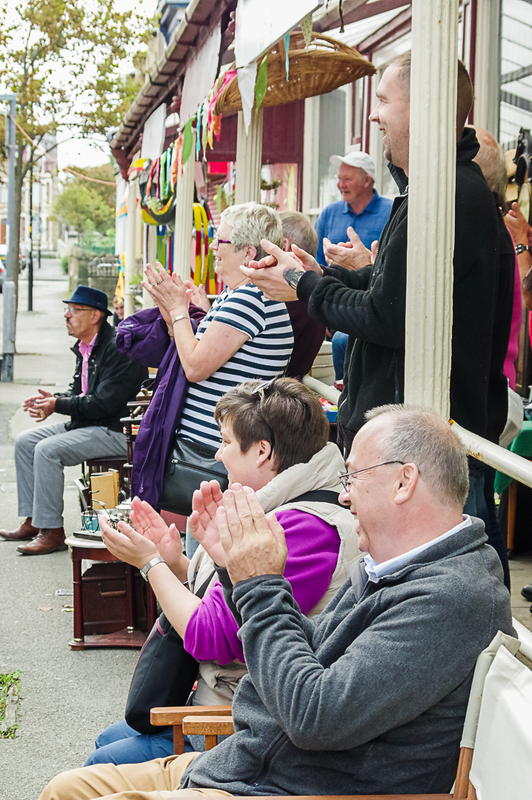 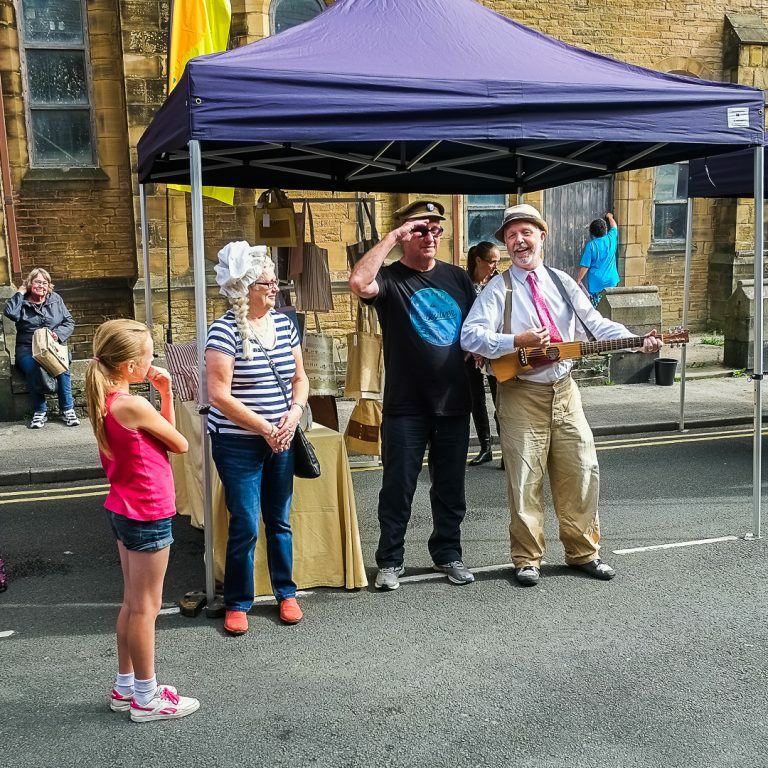 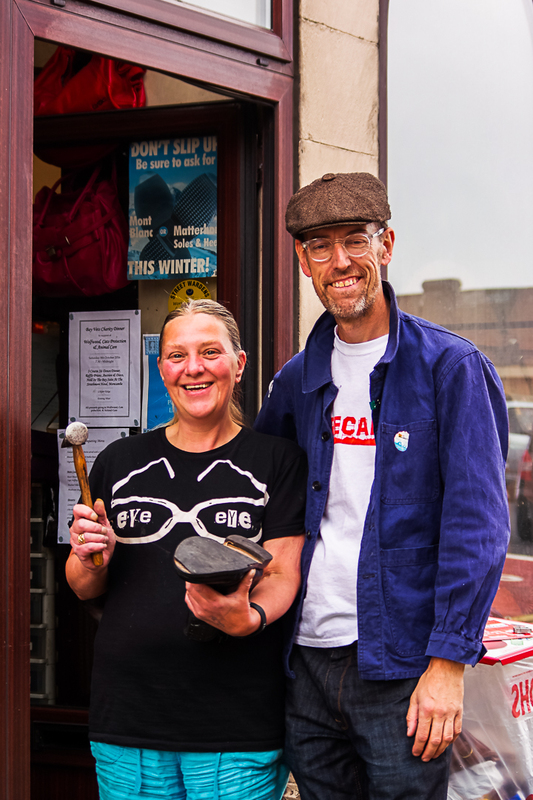 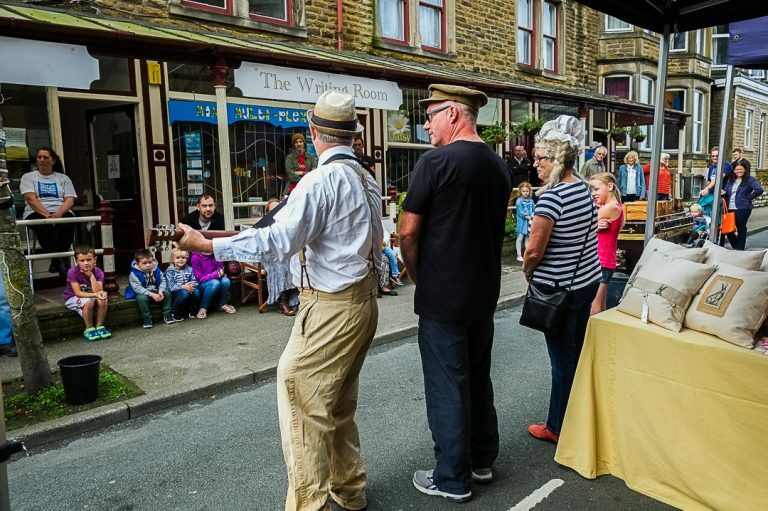 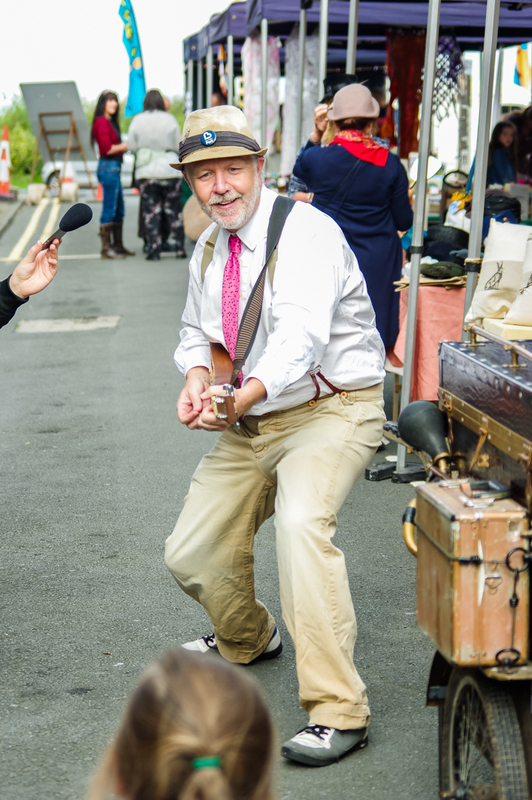 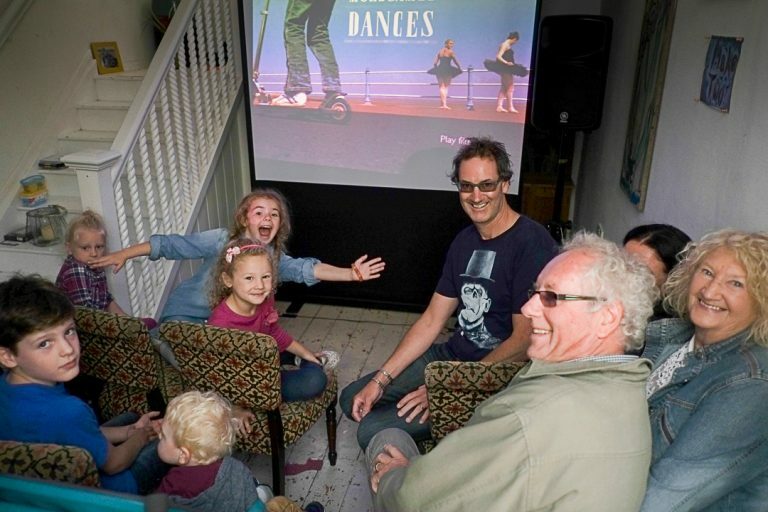 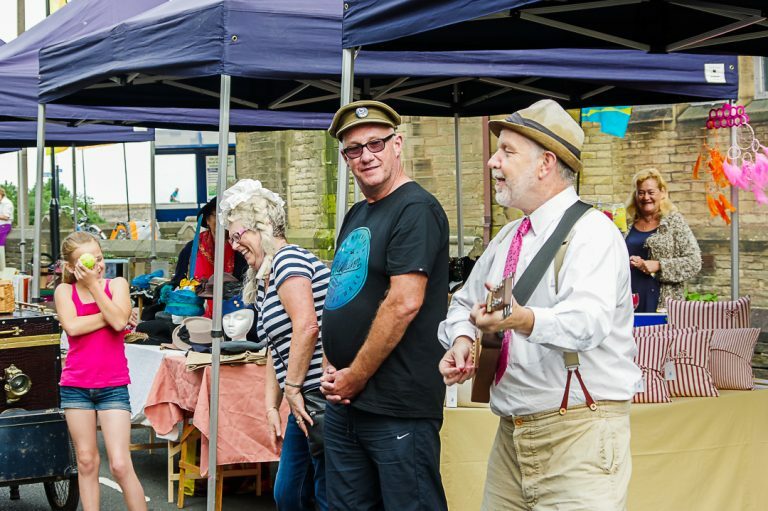 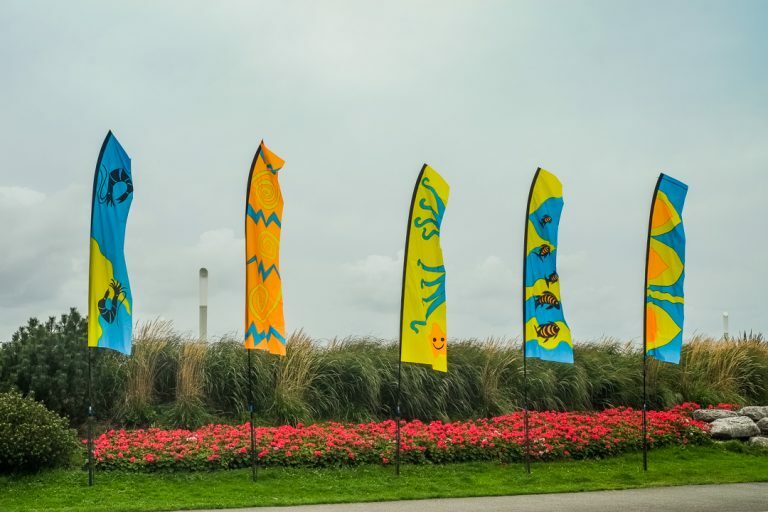 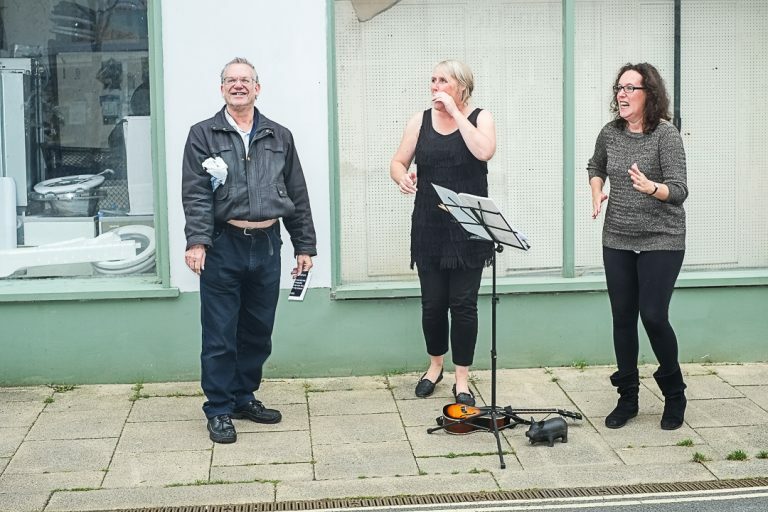 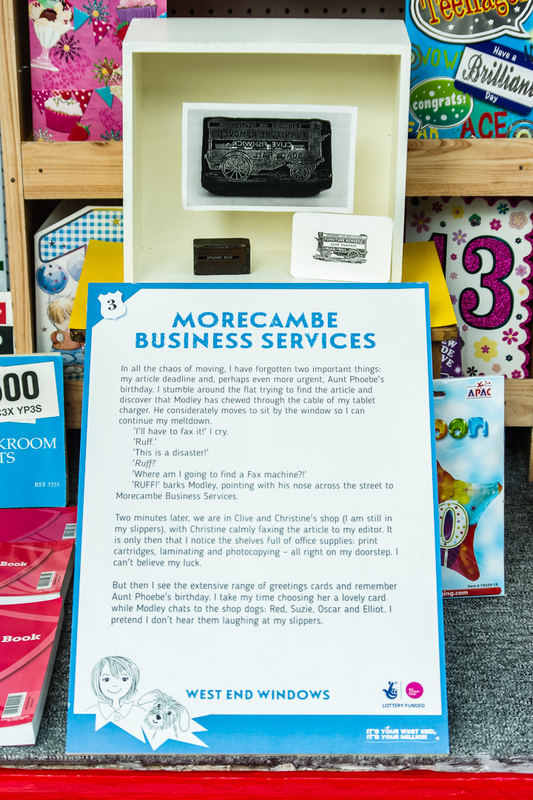 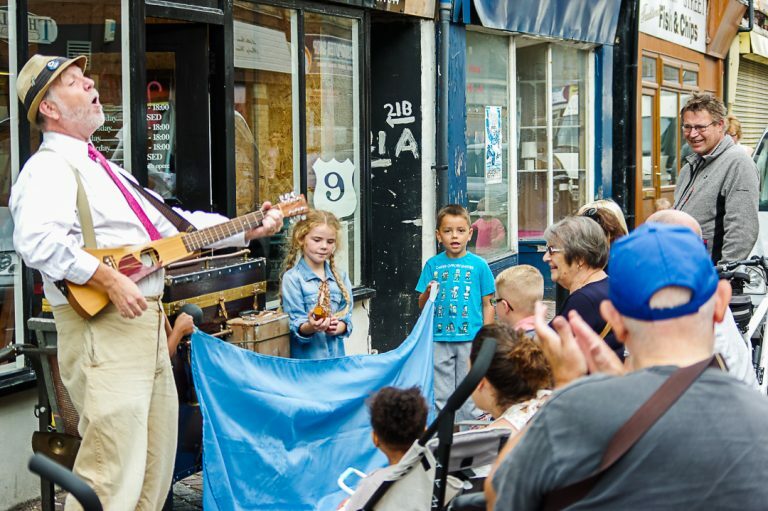 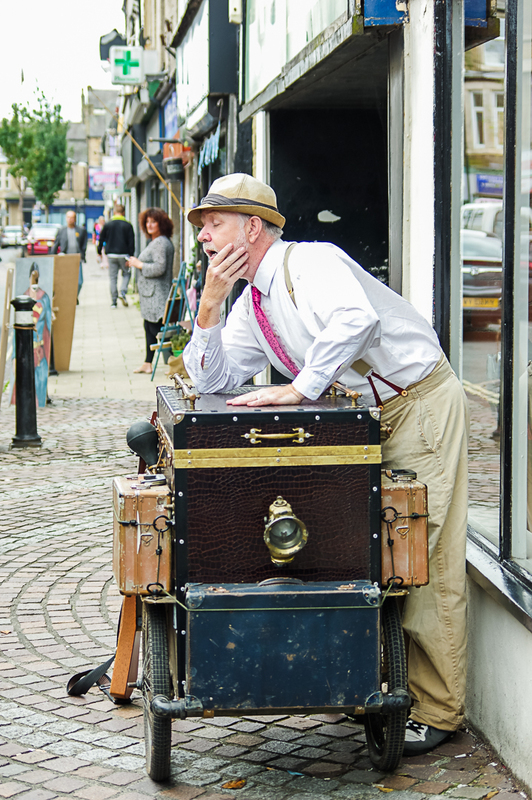 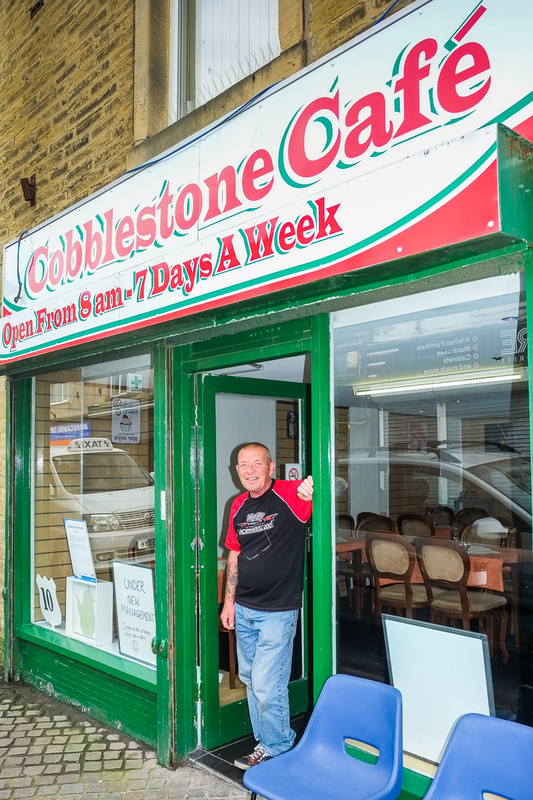 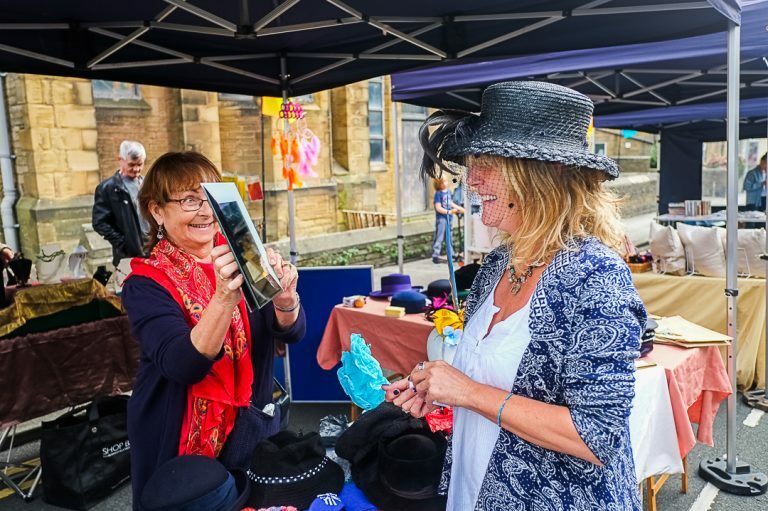 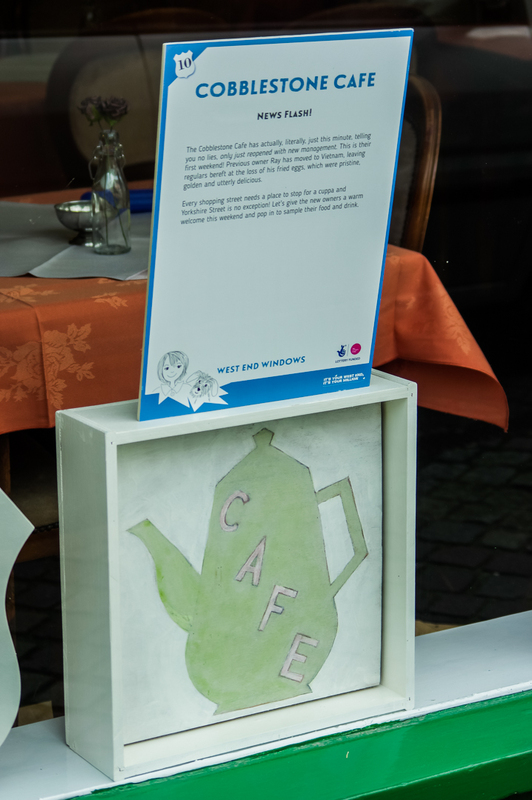 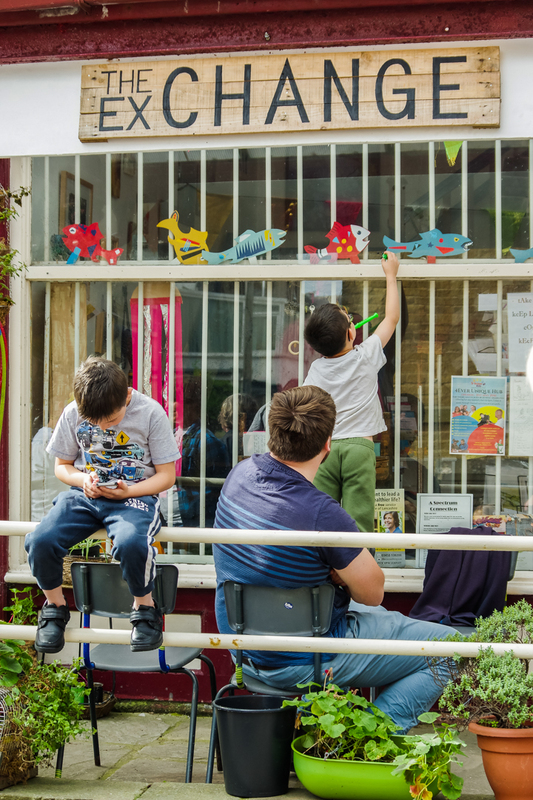 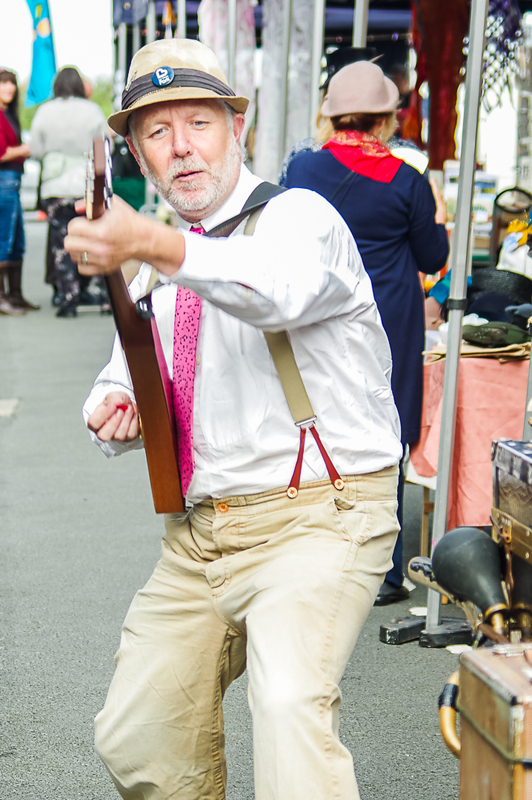 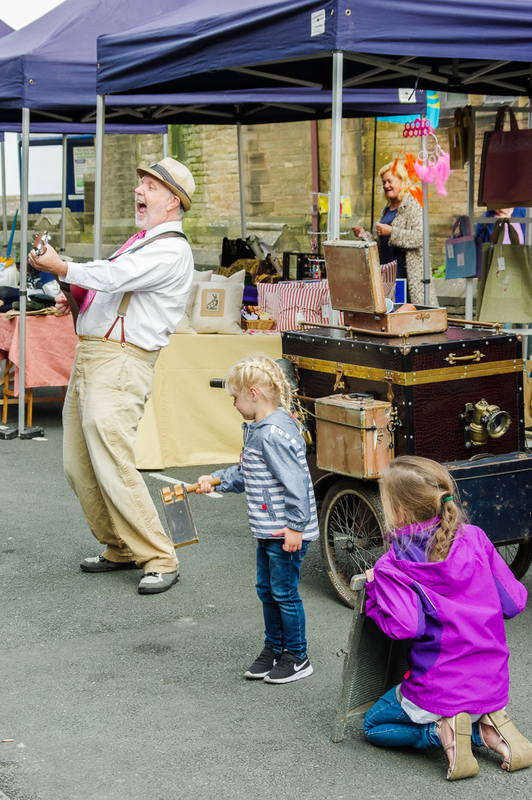 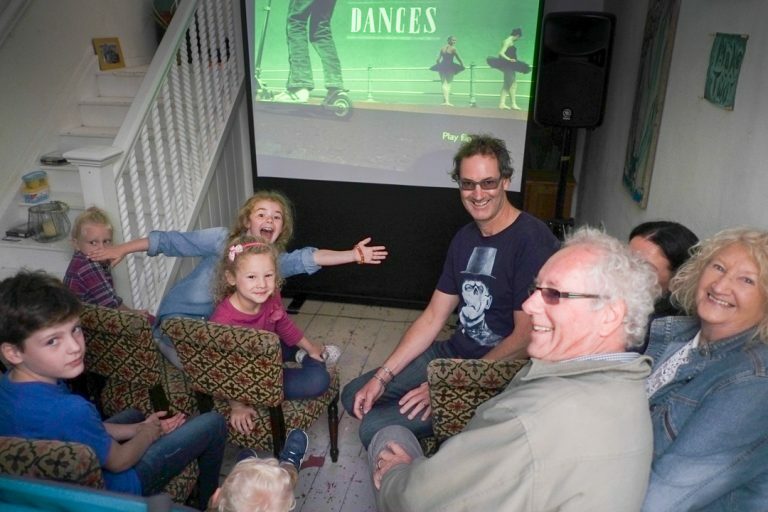 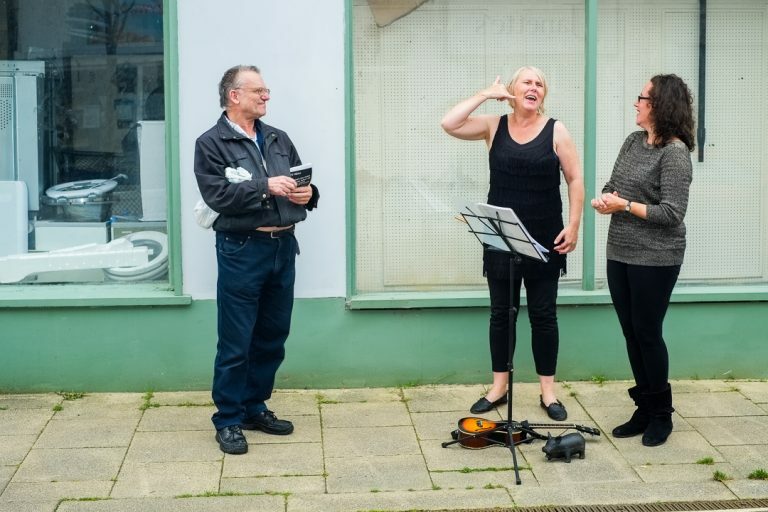 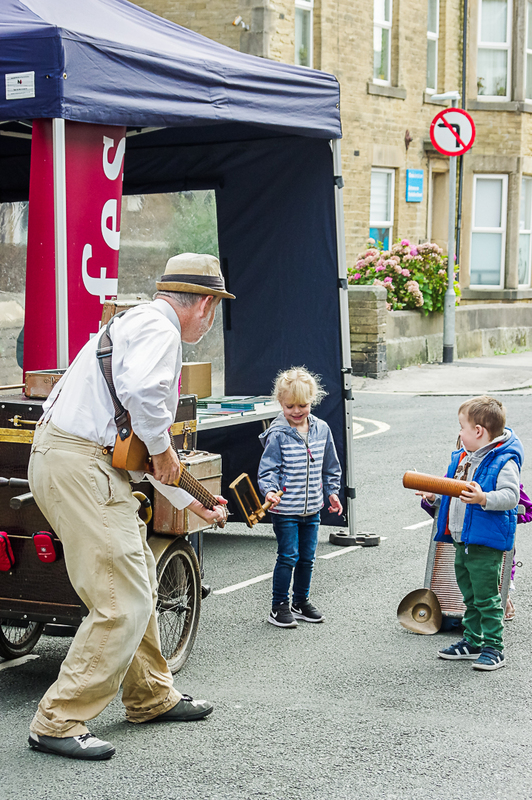 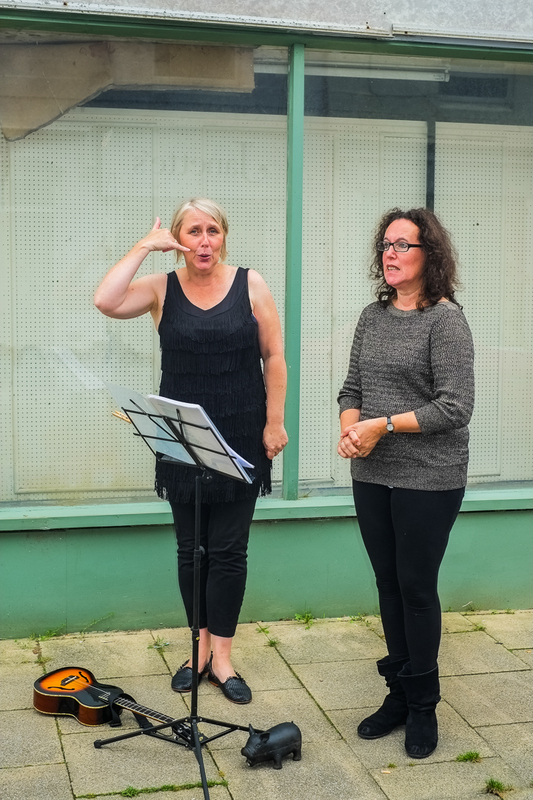 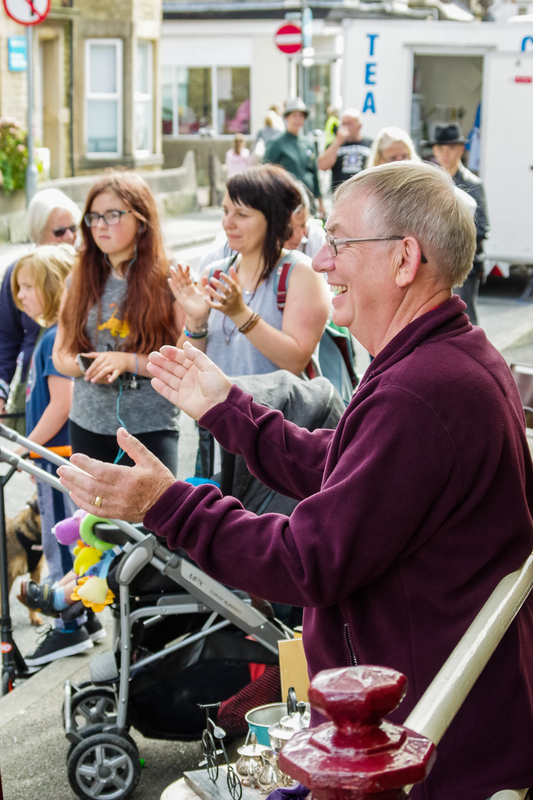 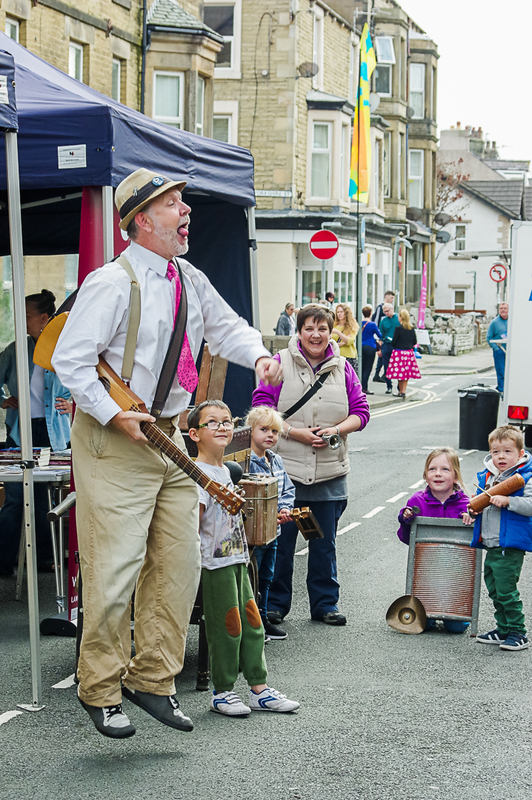 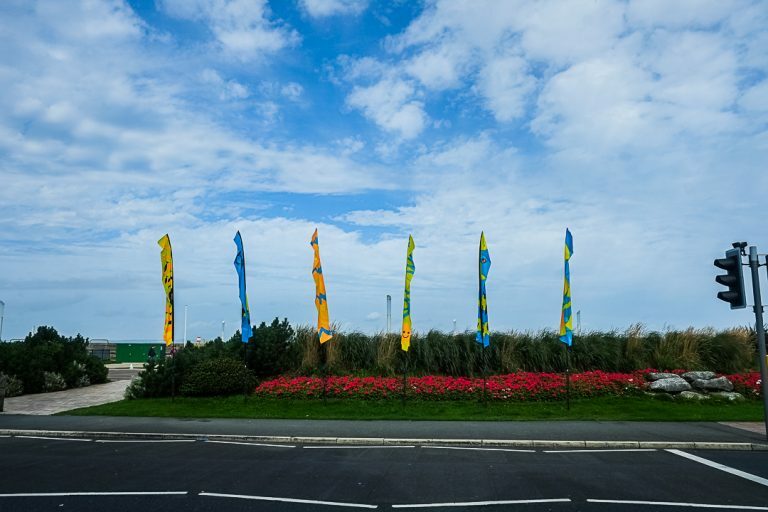 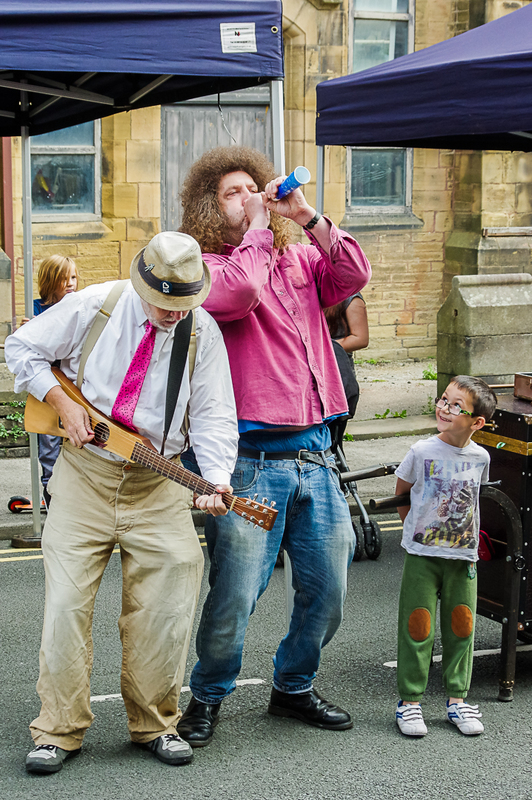 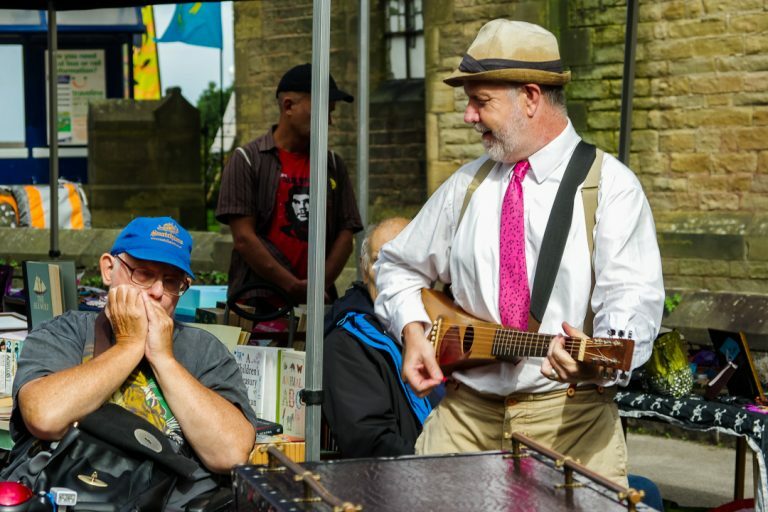 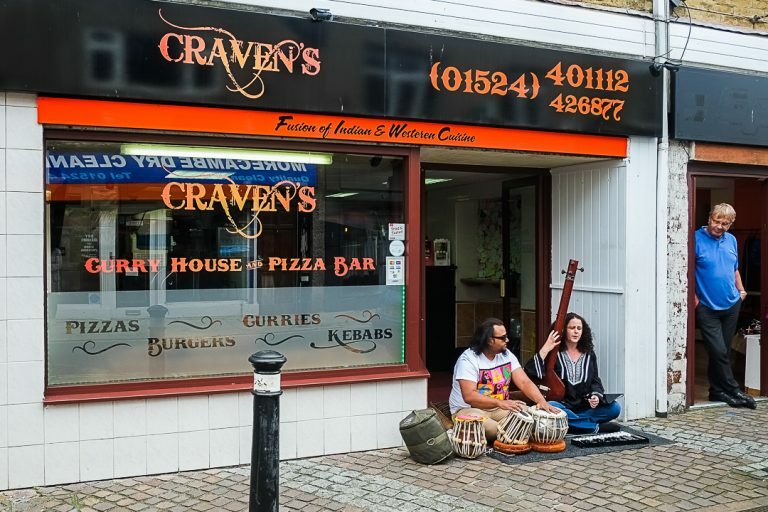 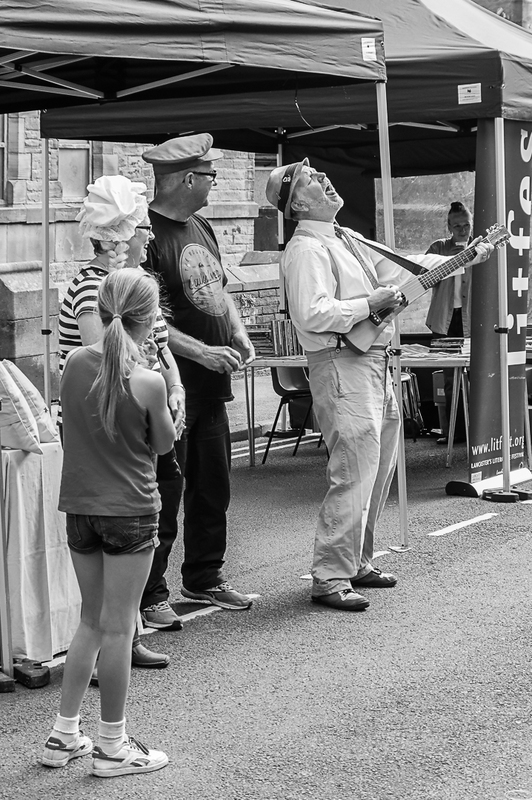 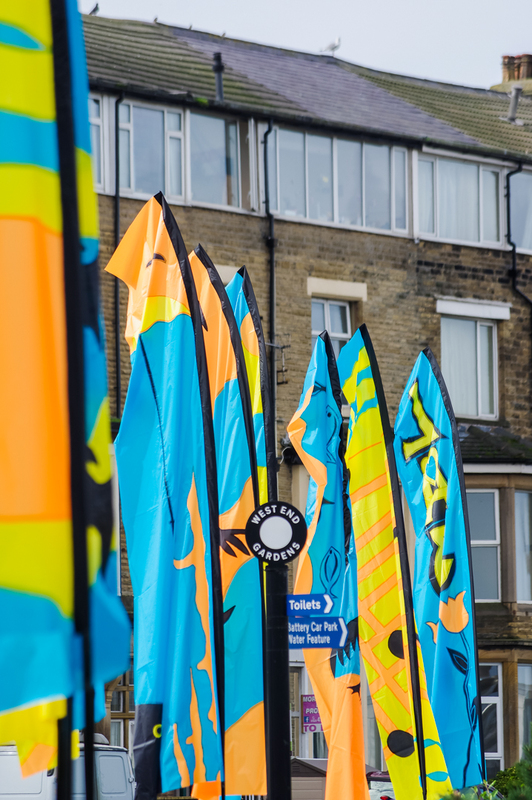 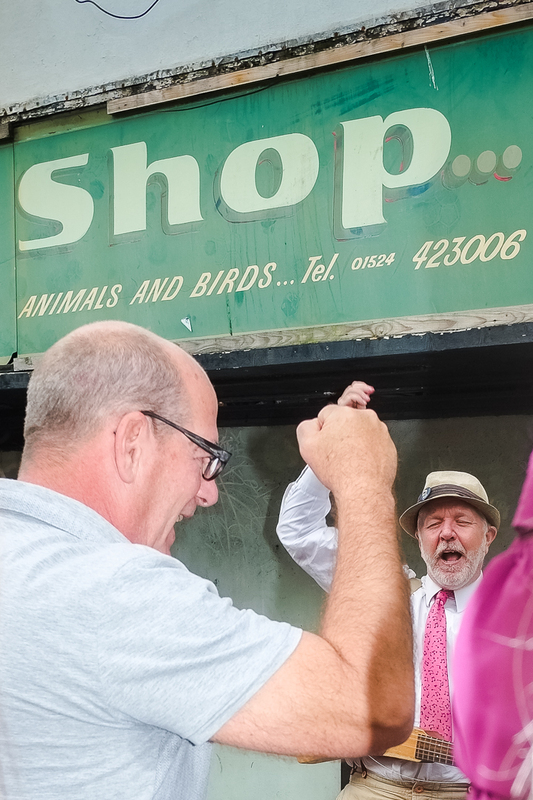 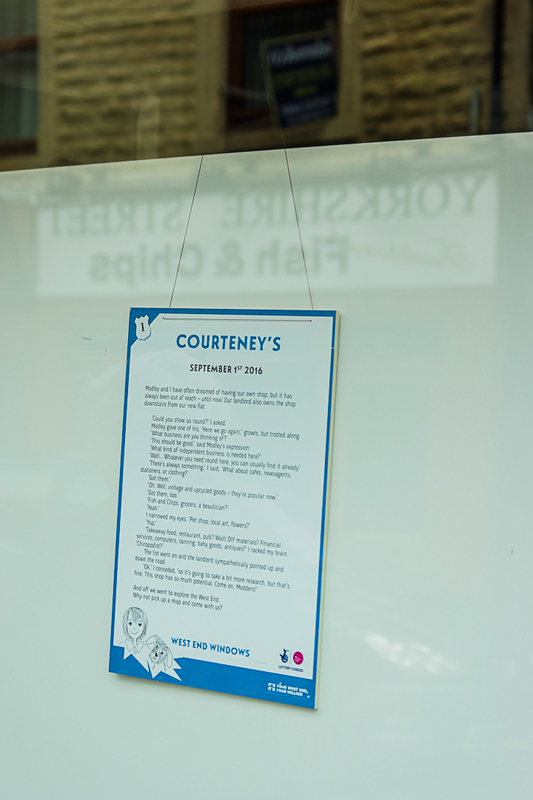 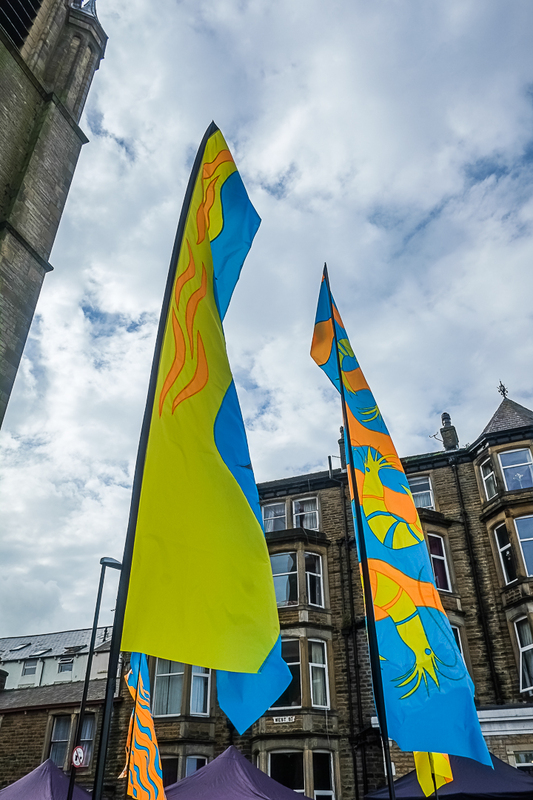 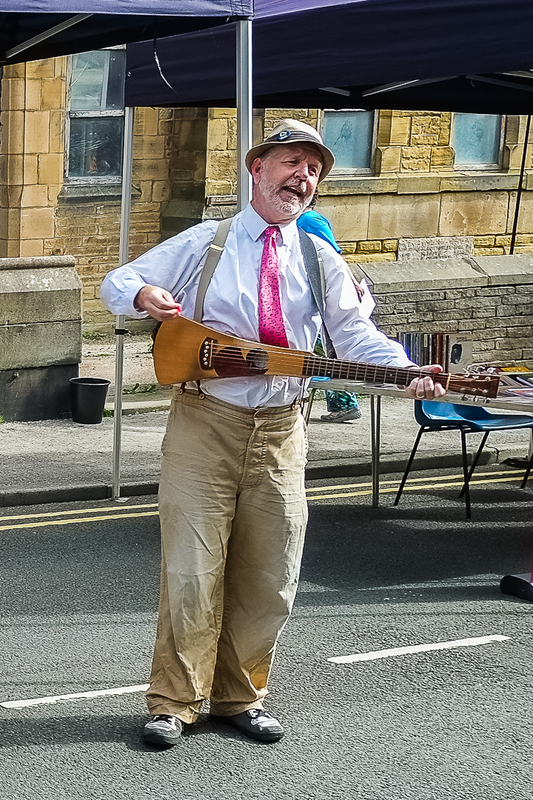 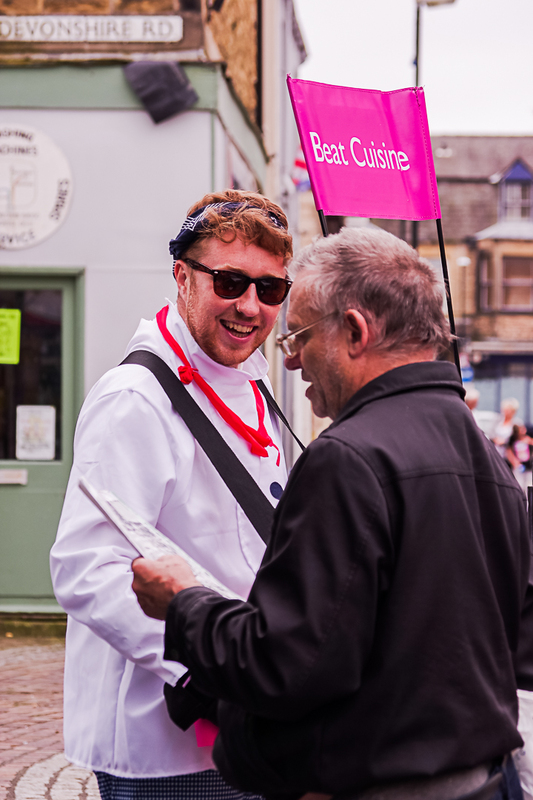 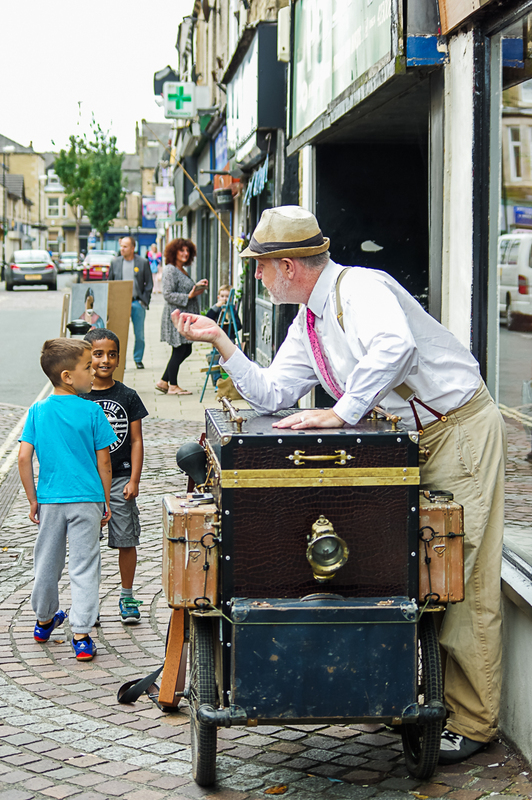 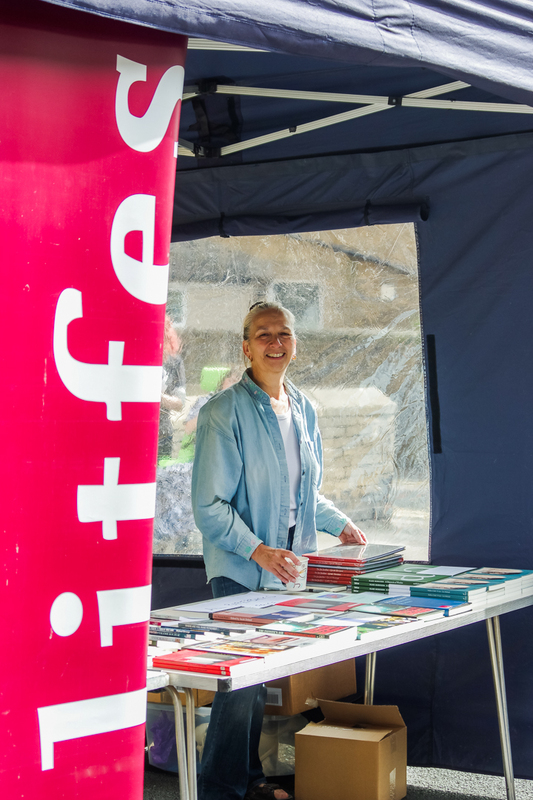 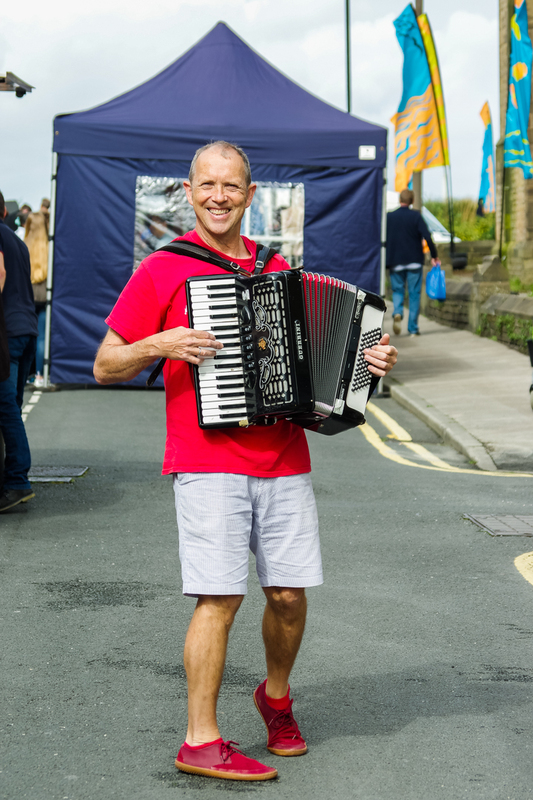 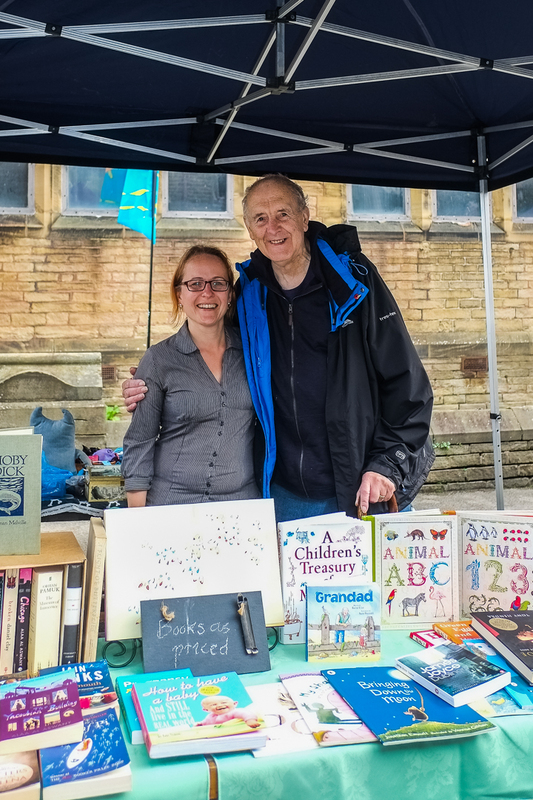 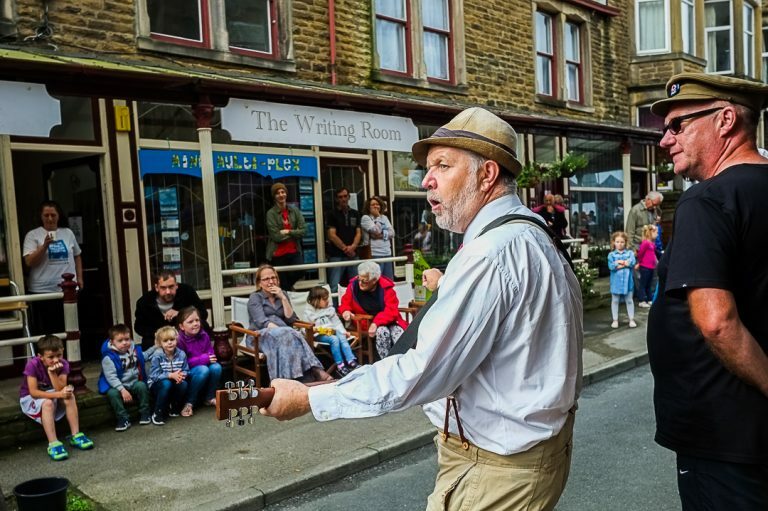 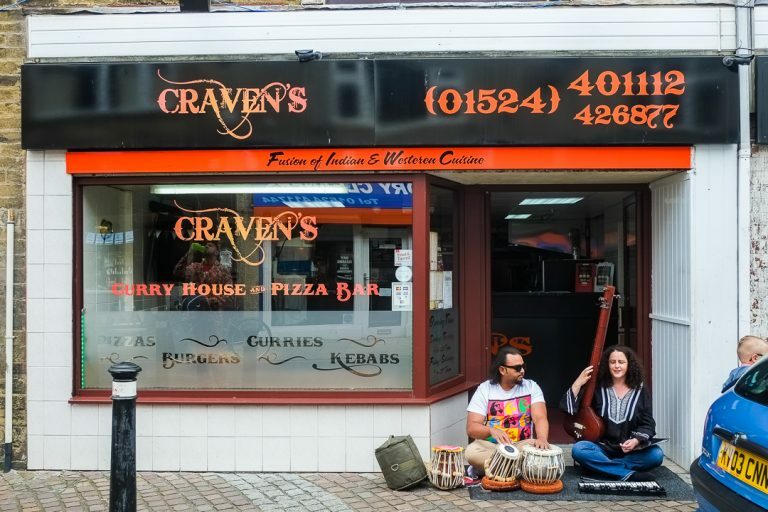 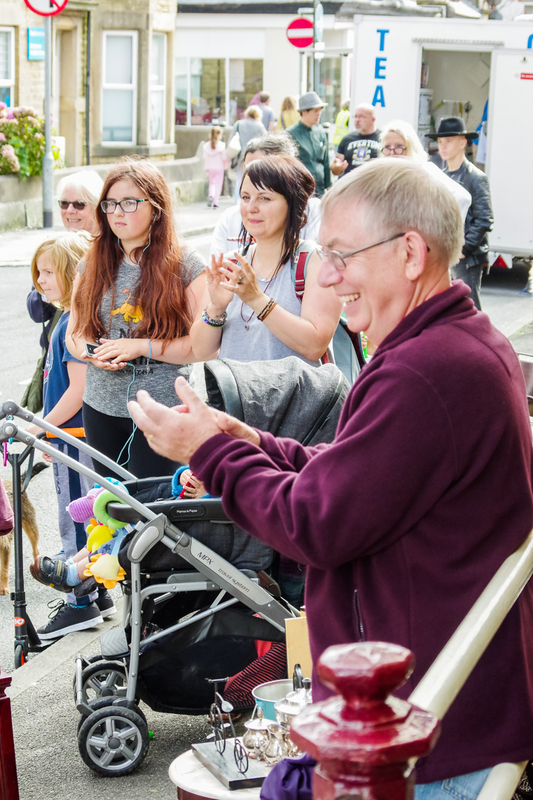 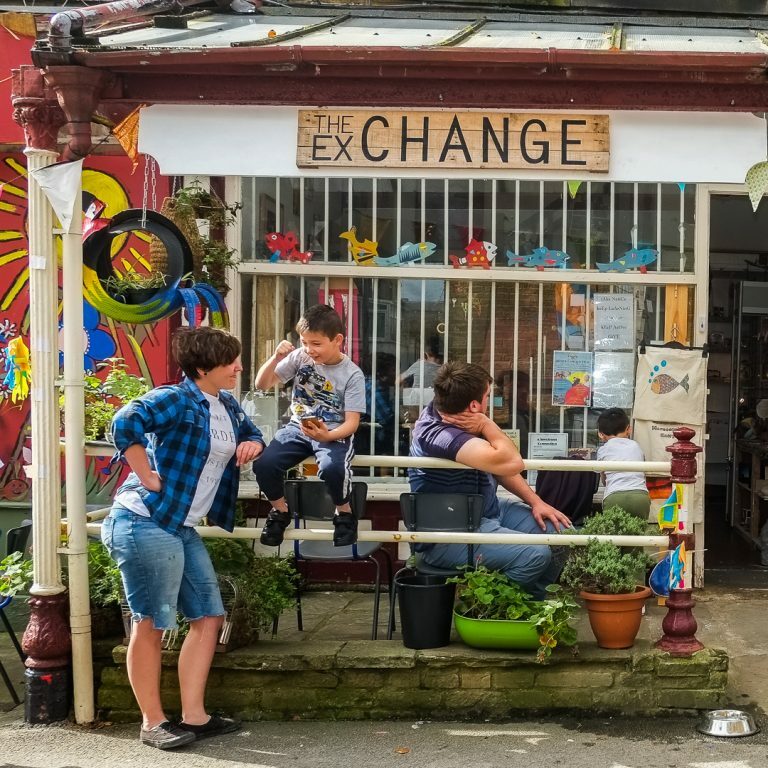 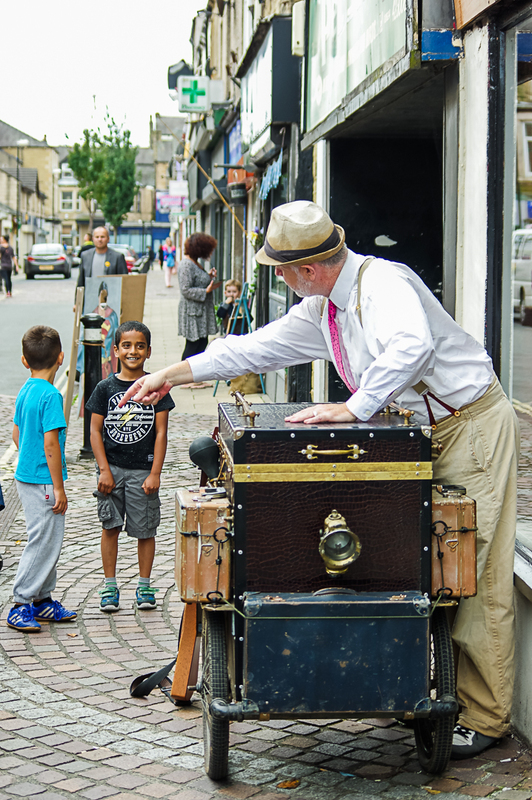 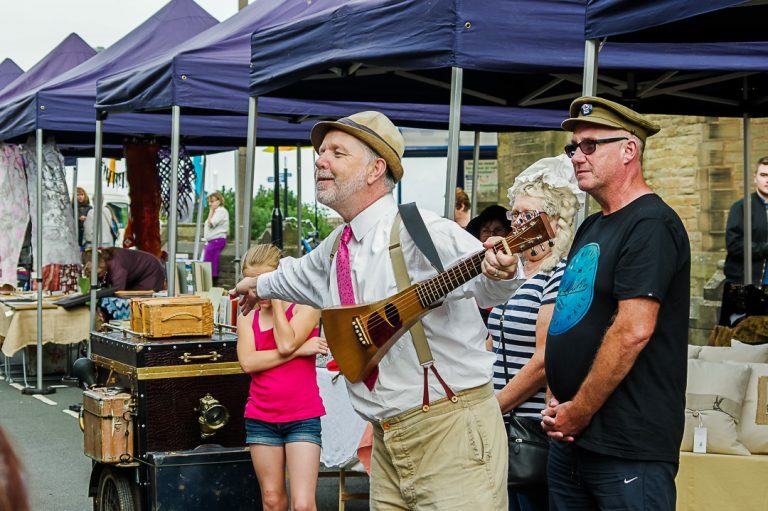 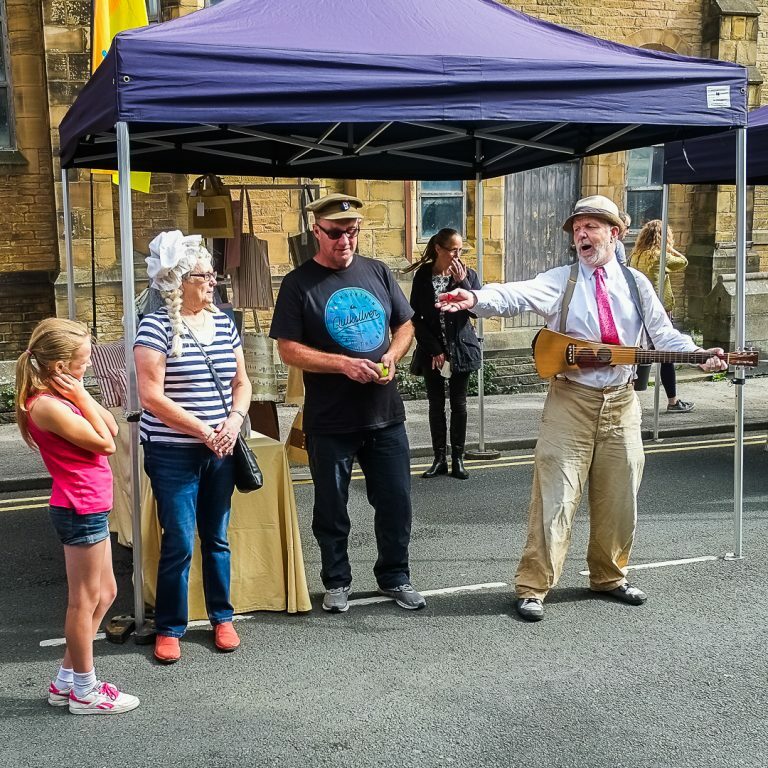 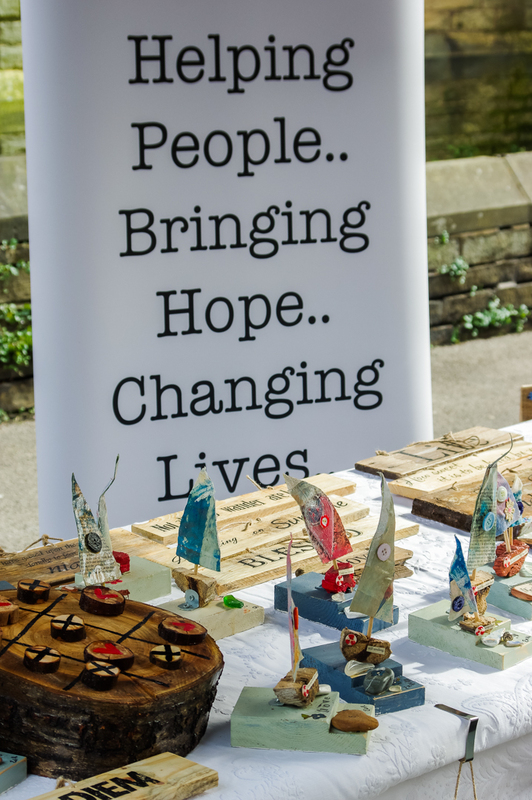 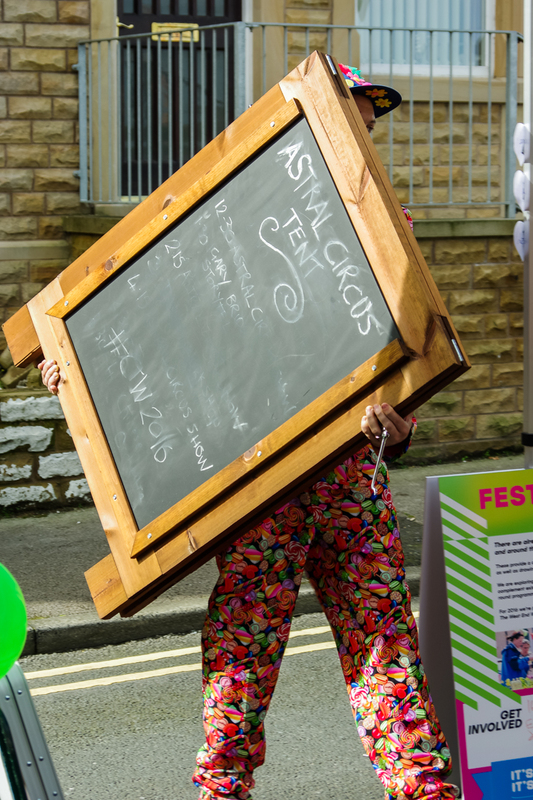 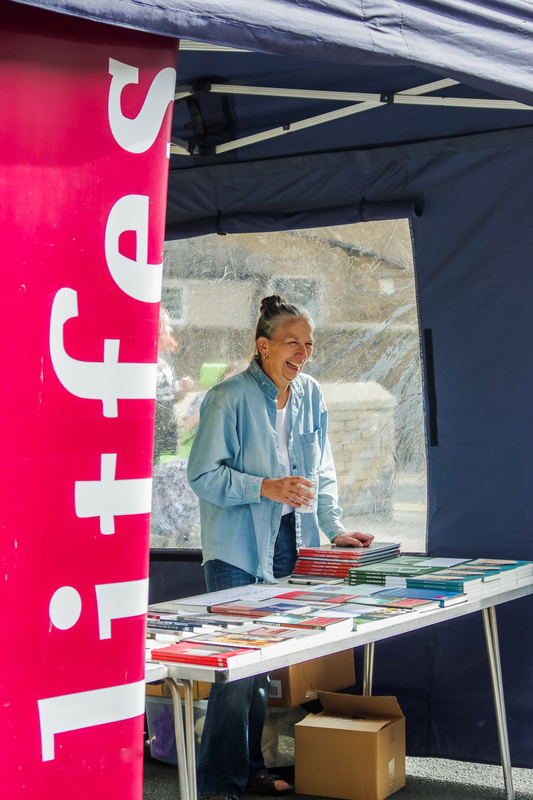 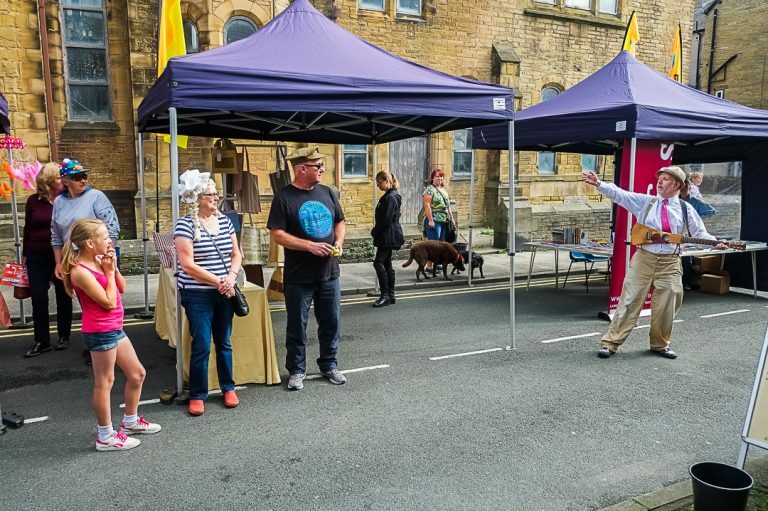 Taking place over Friday and Saturday 9th/10th September, the festival included street performers, stalls, music and an innovative art trail – The West End Windows project – conceived by Morecambe artist John Kingston and delivered in collaboration with writer Mollie Baxter. 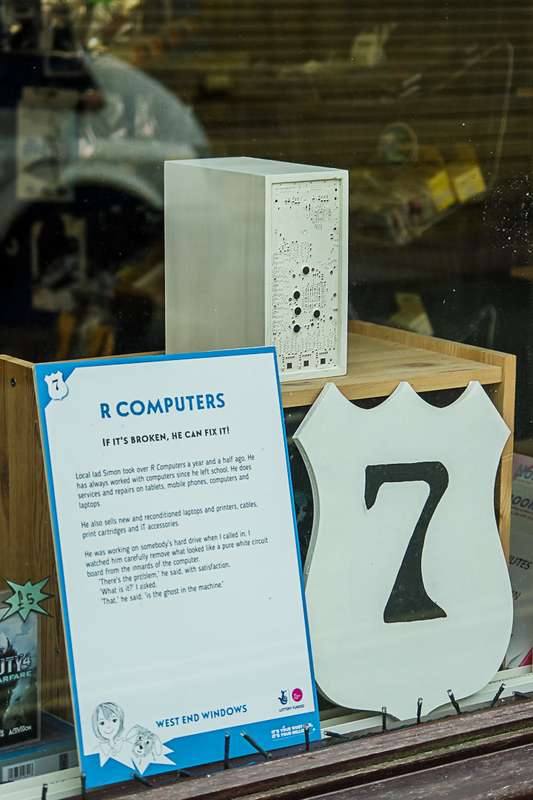 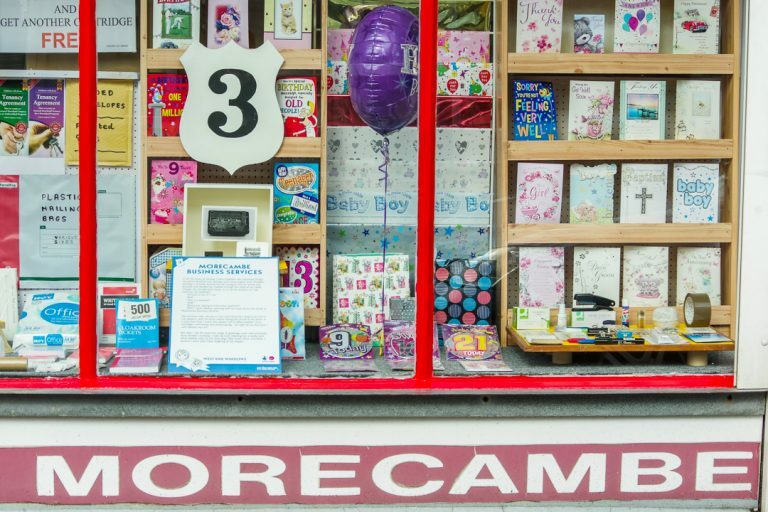 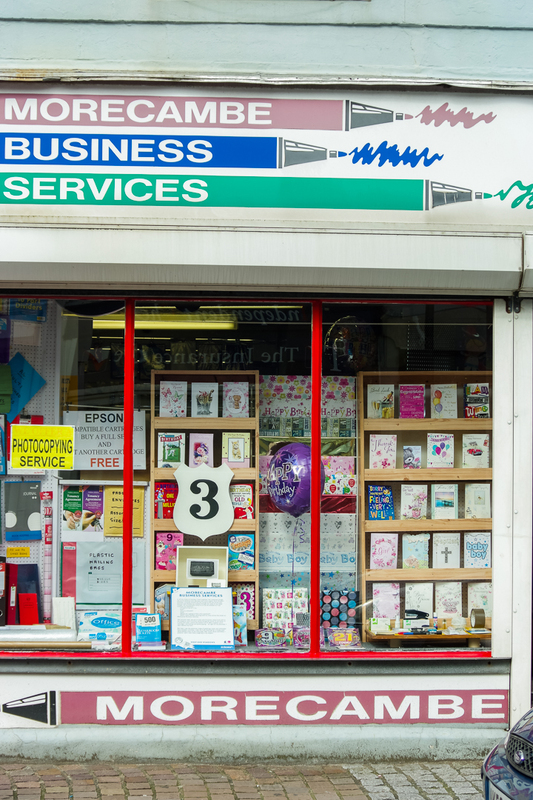 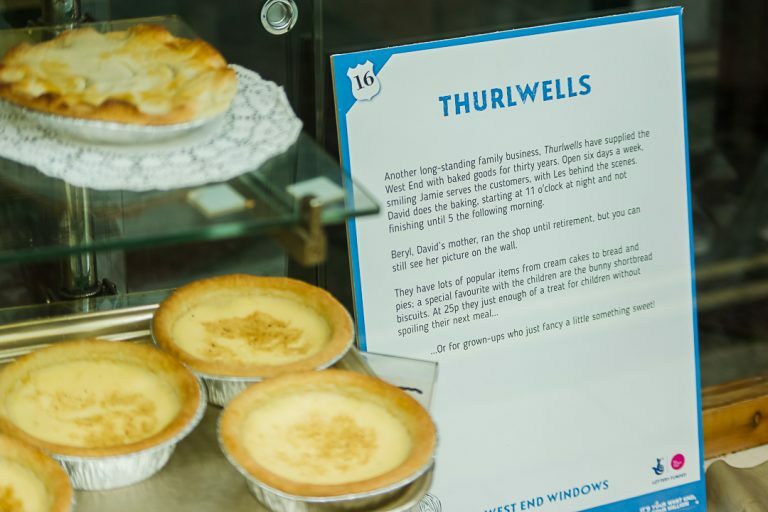 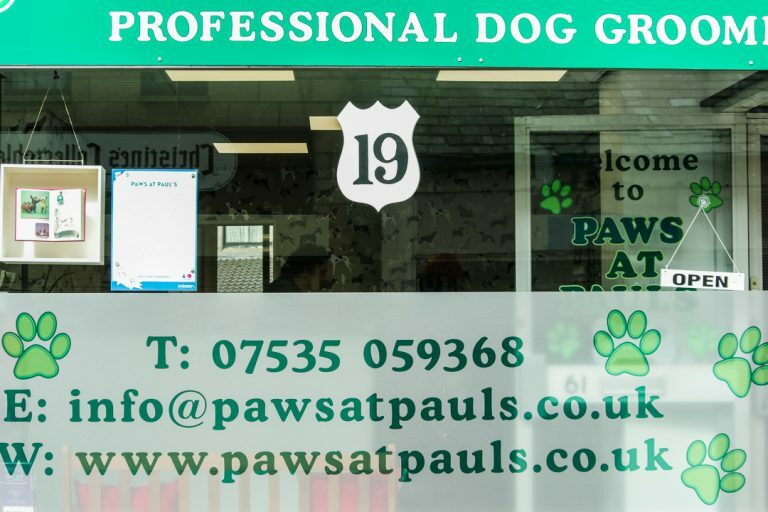 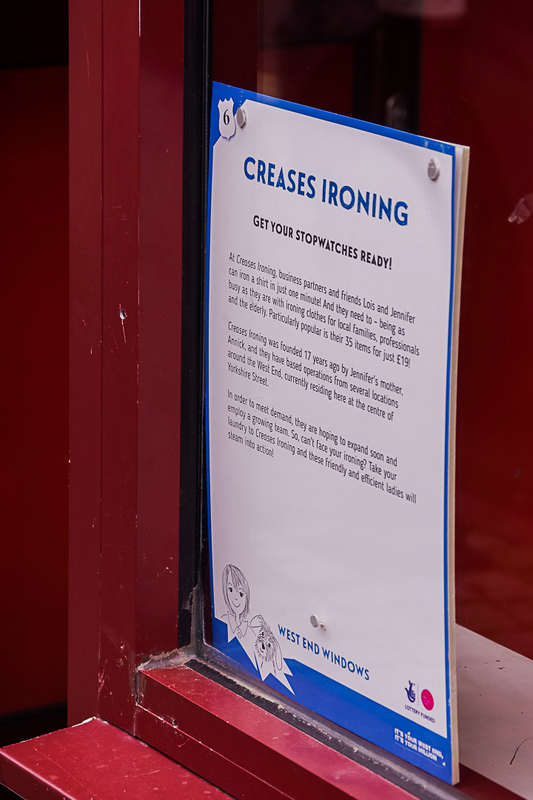 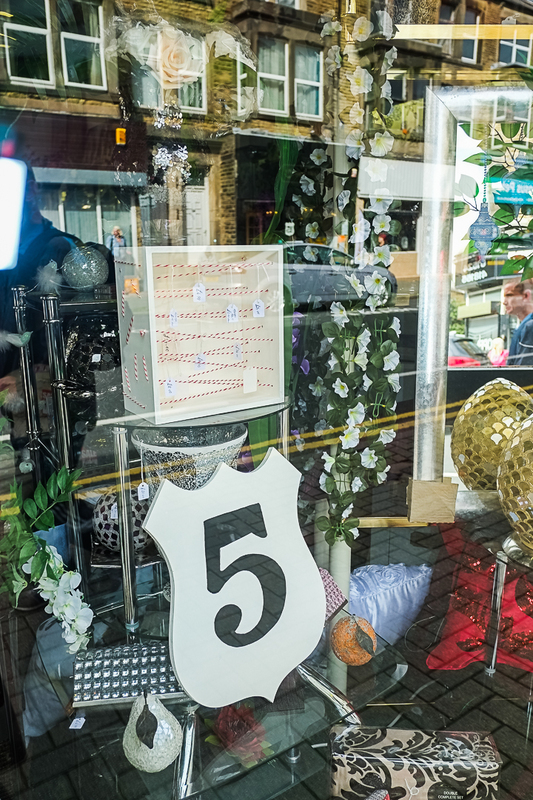 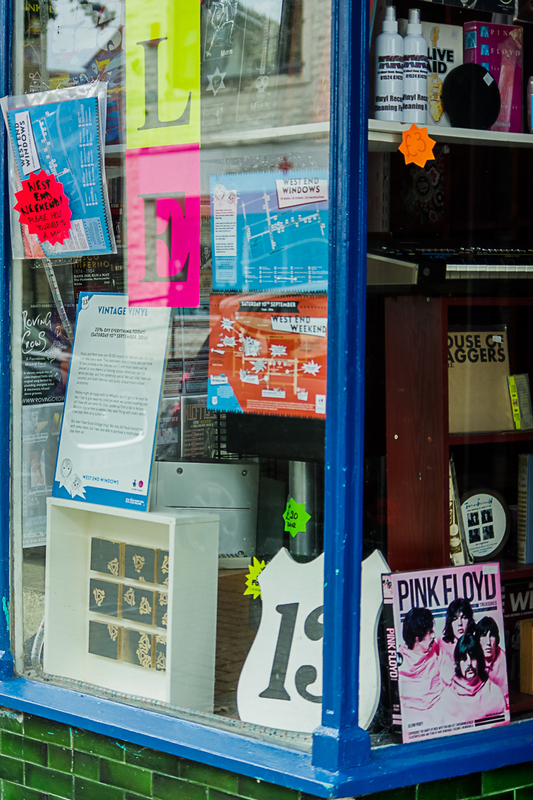 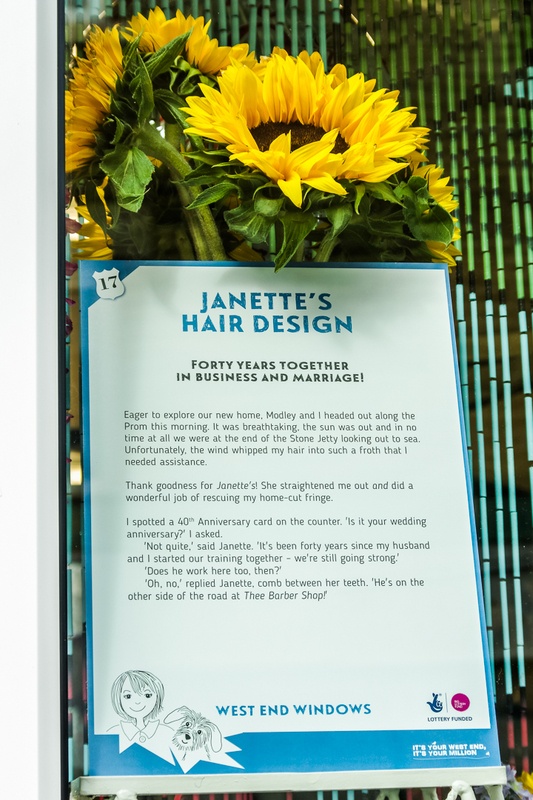 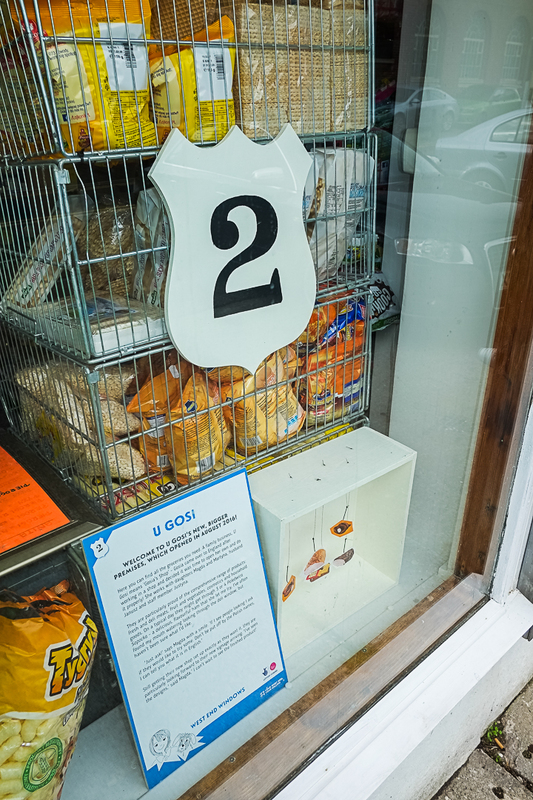 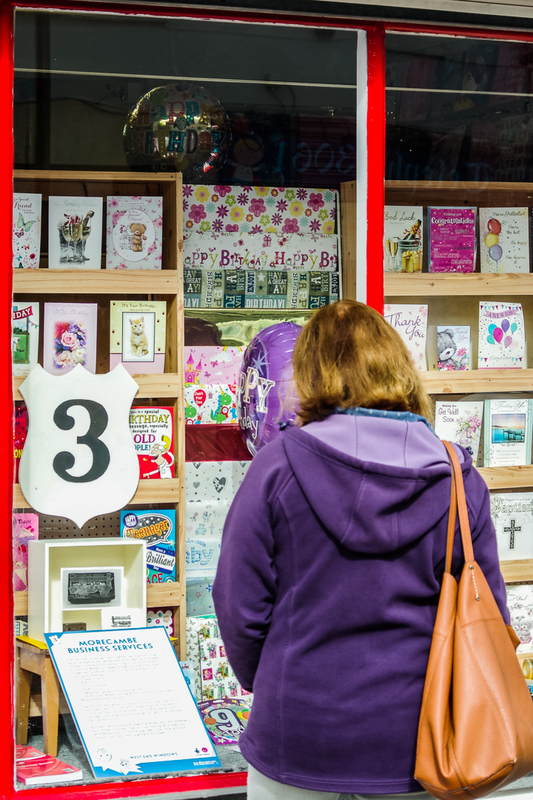 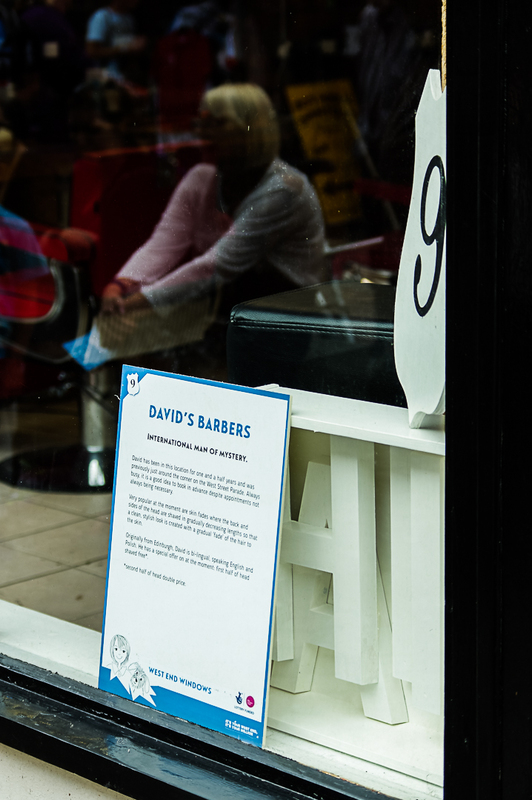 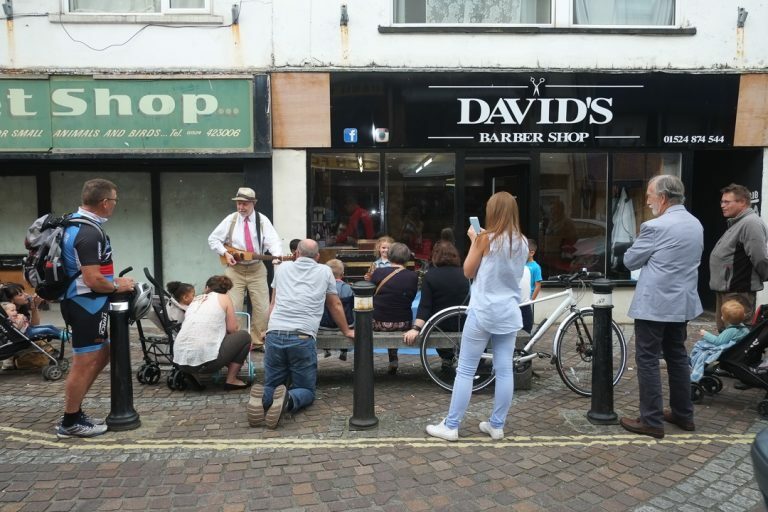 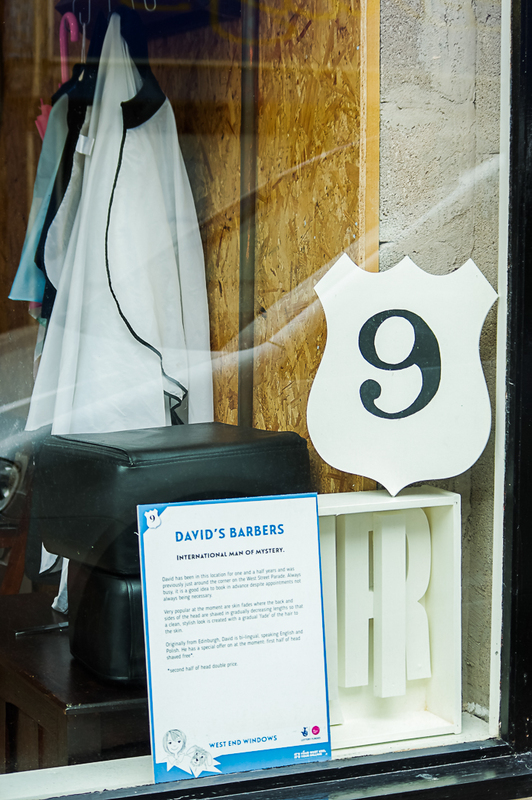 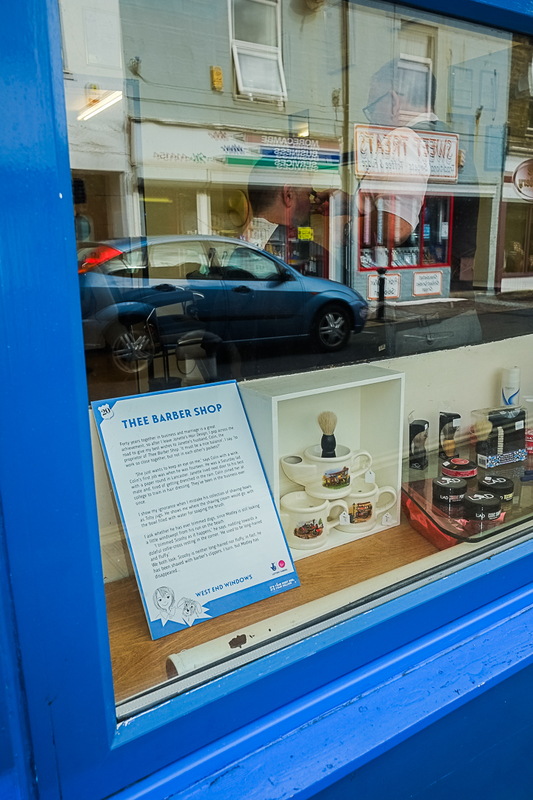 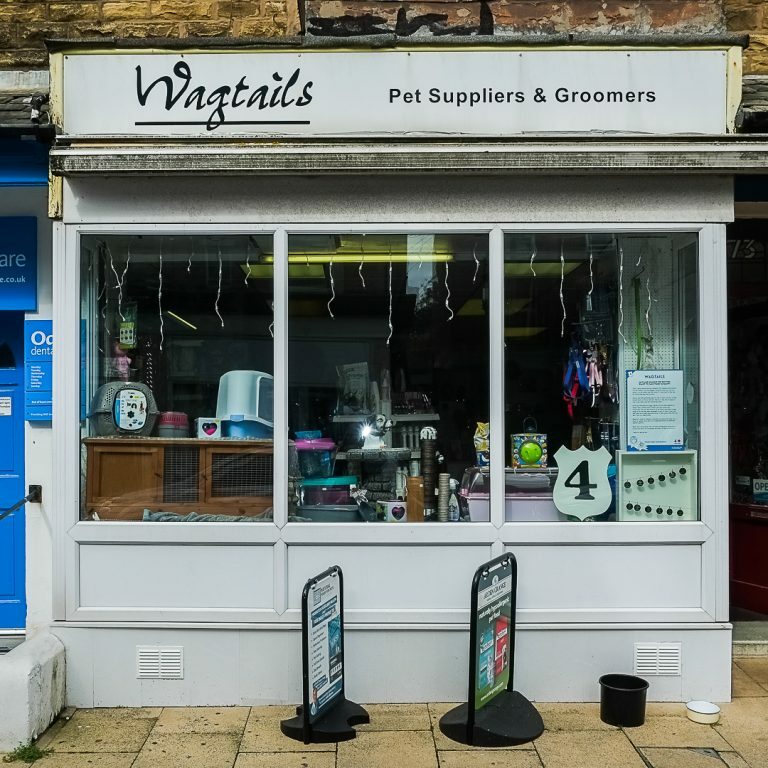 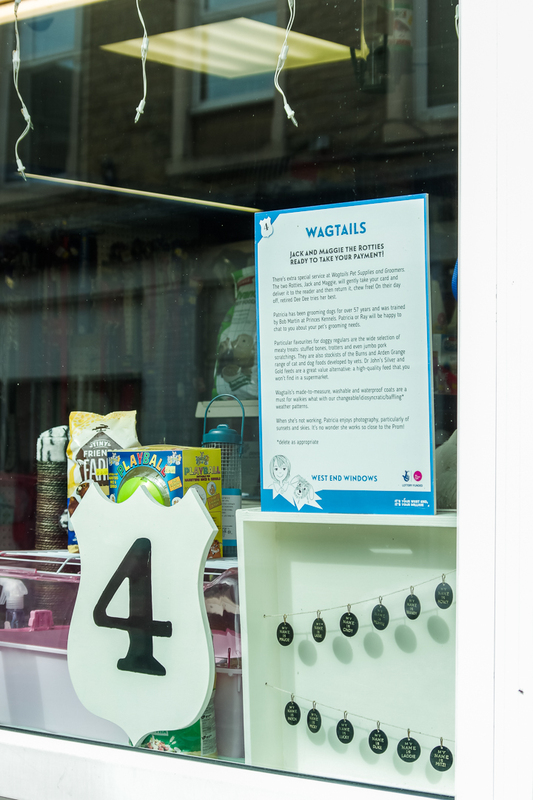 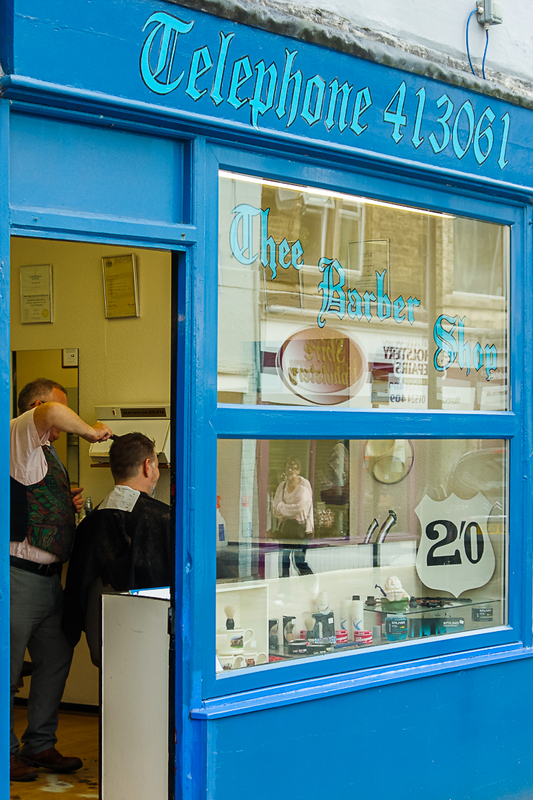 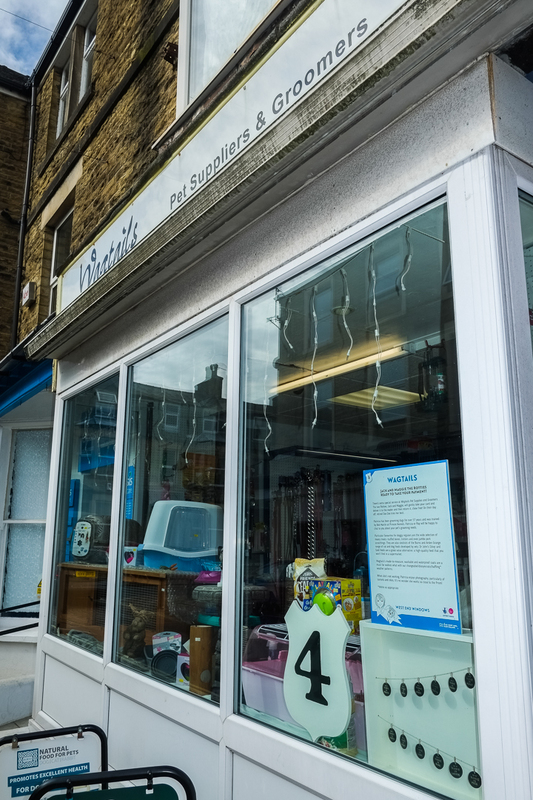 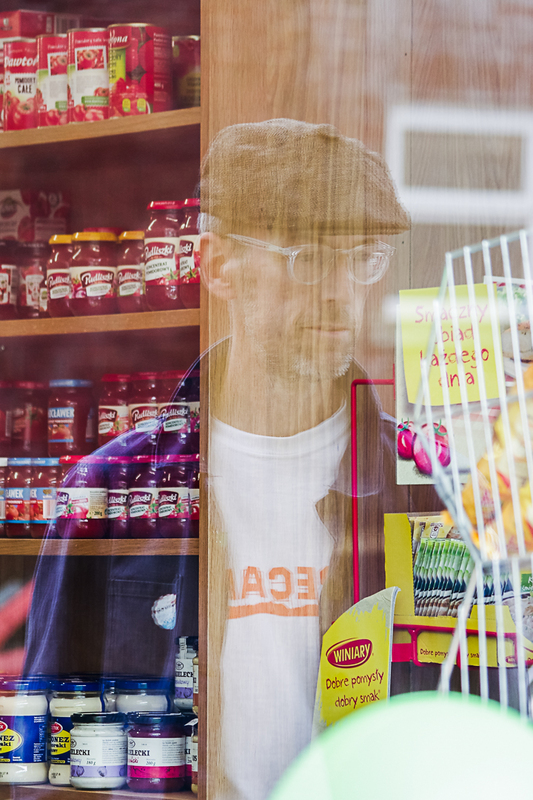 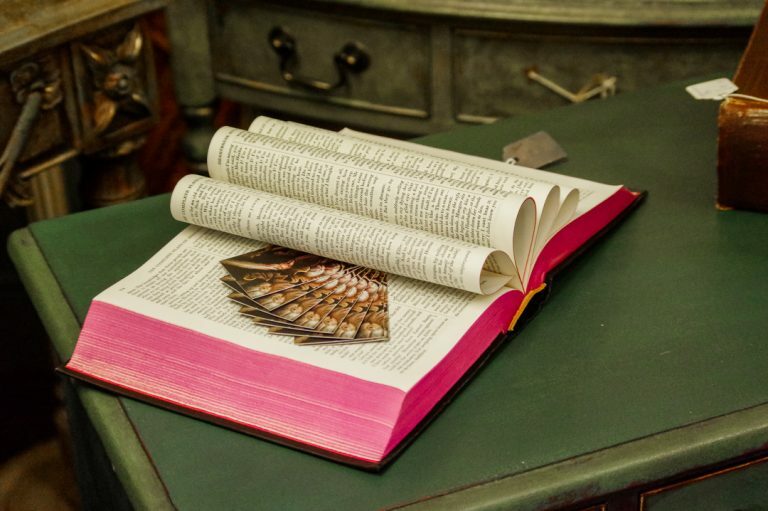 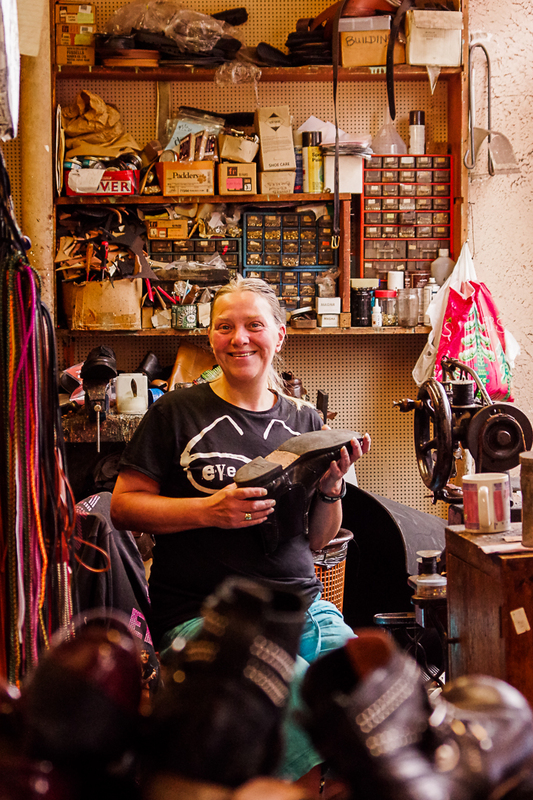 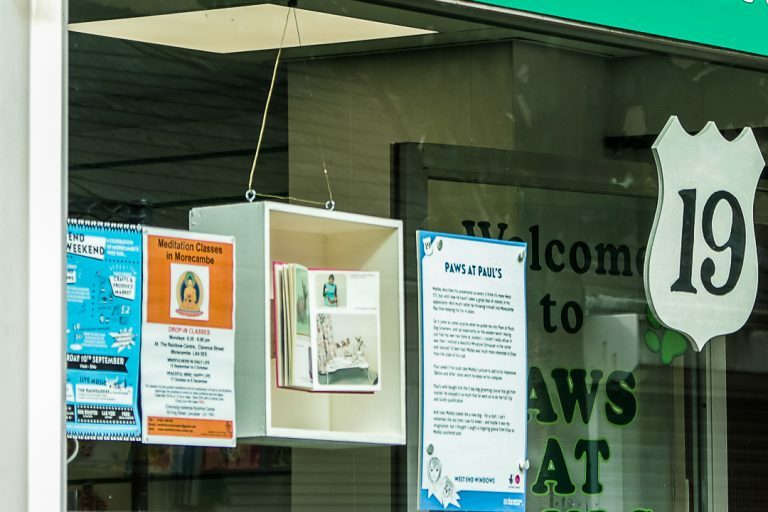 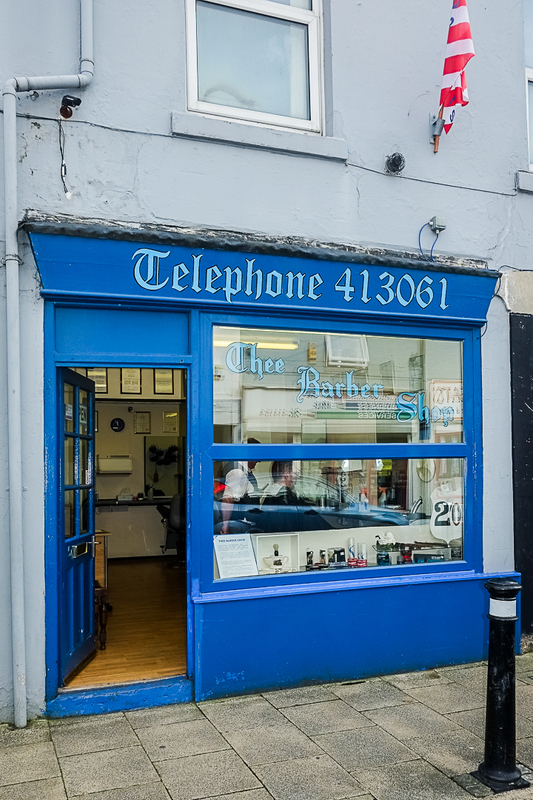 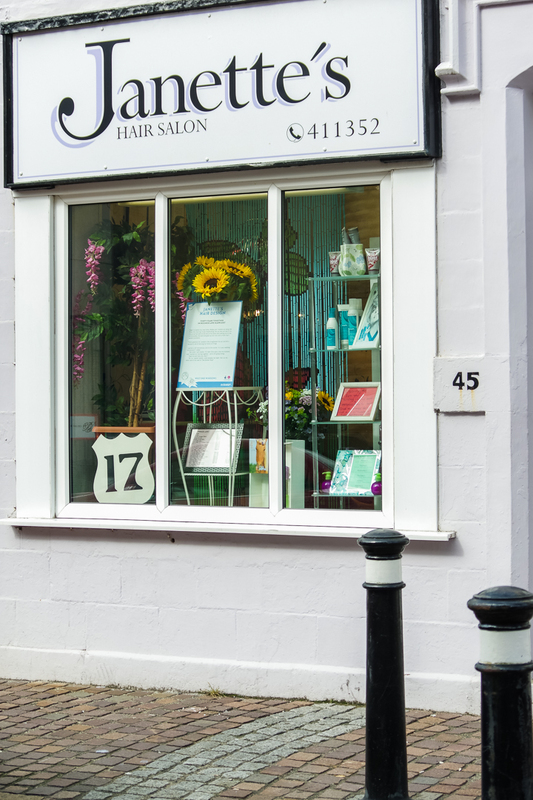 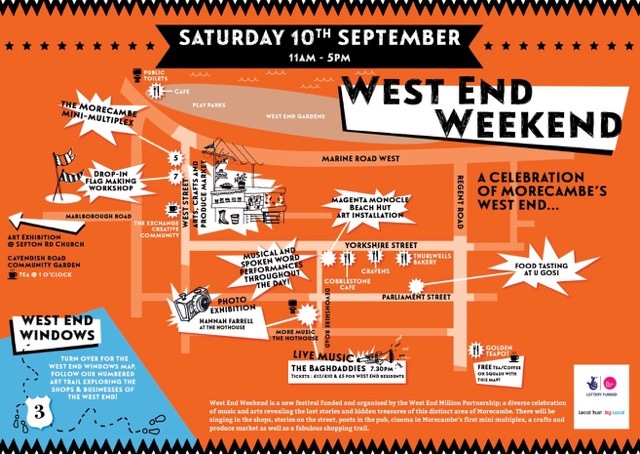 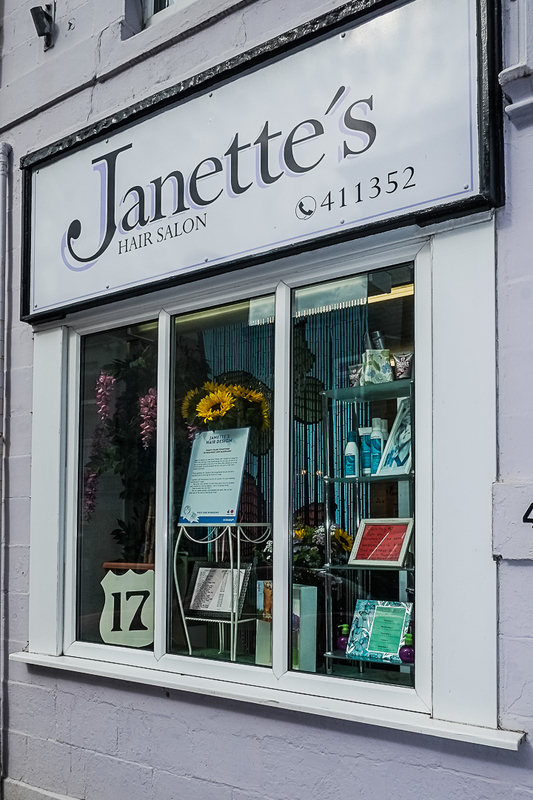 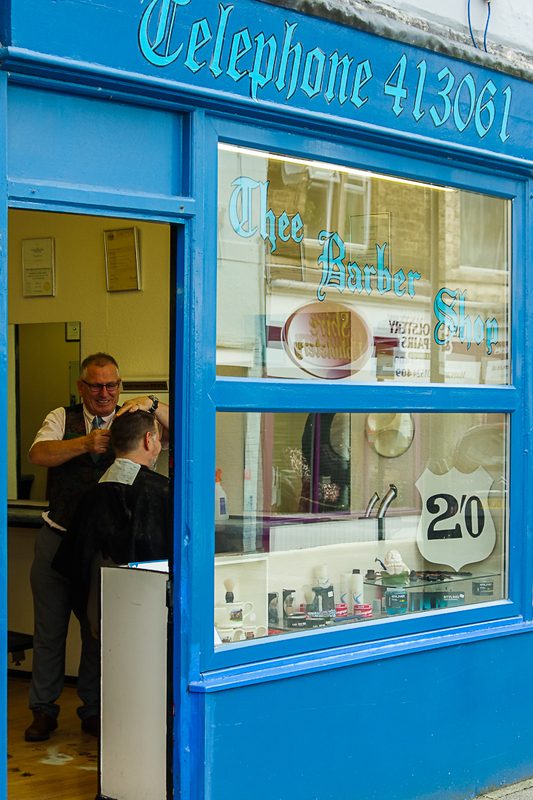 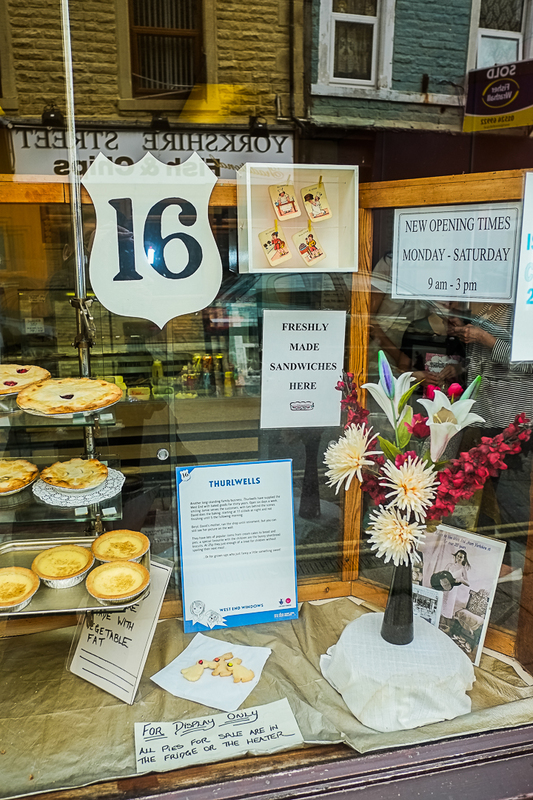 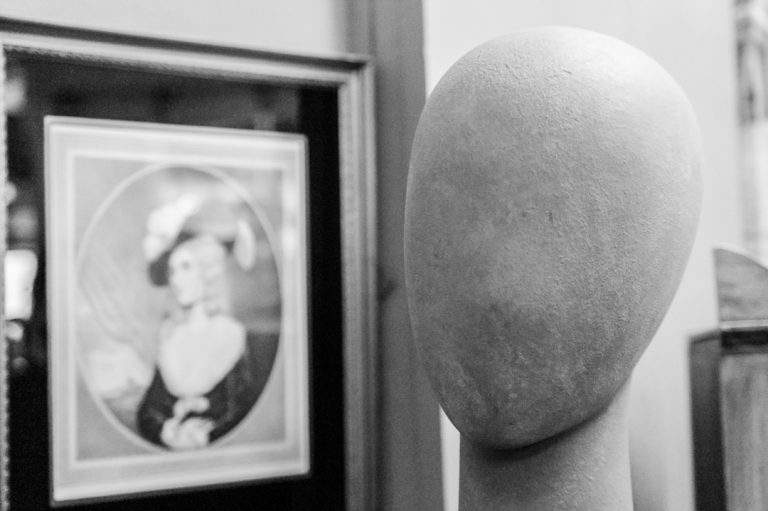 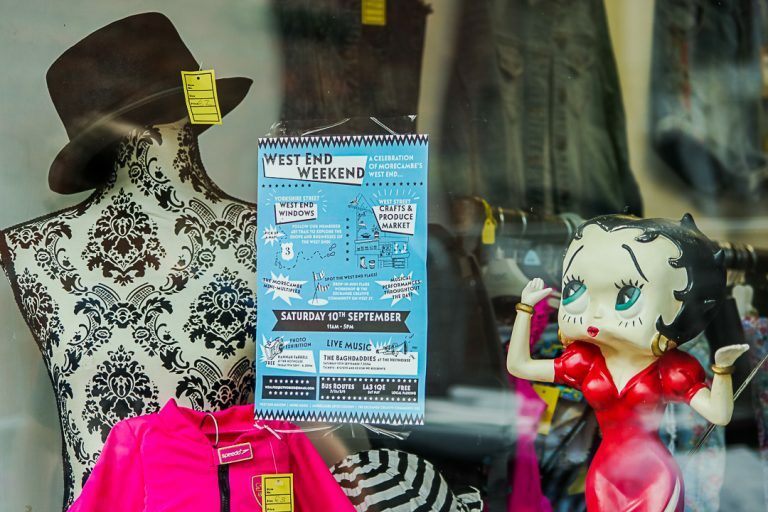 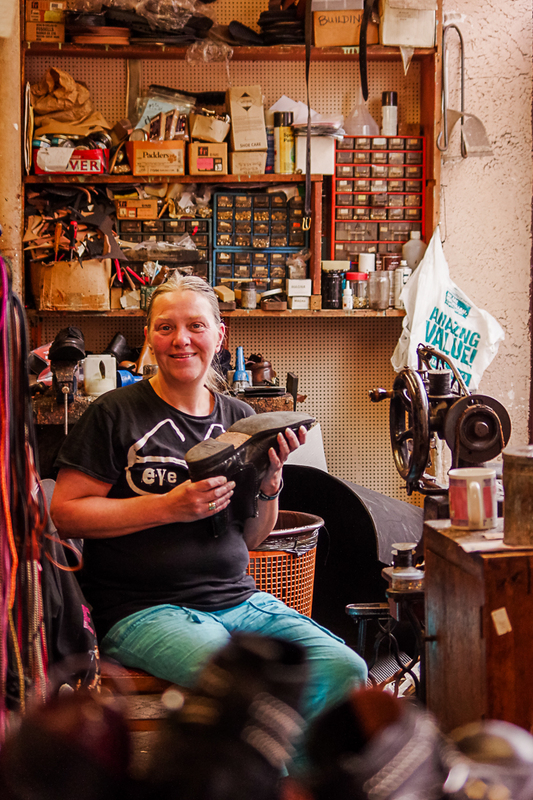 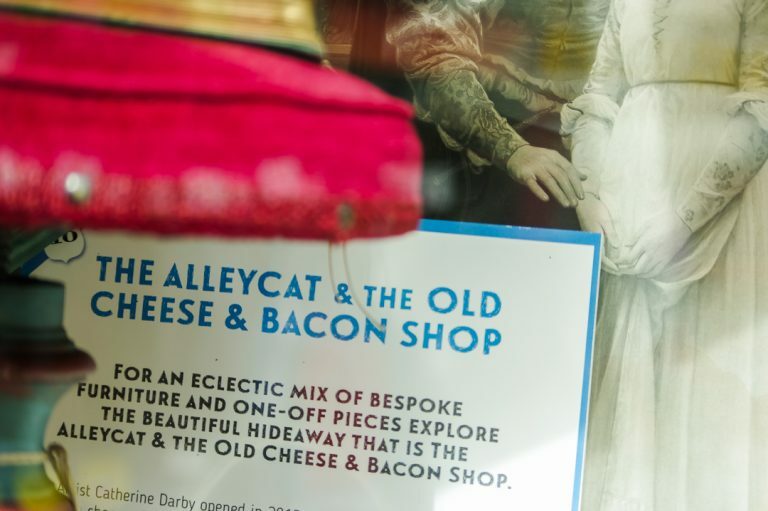 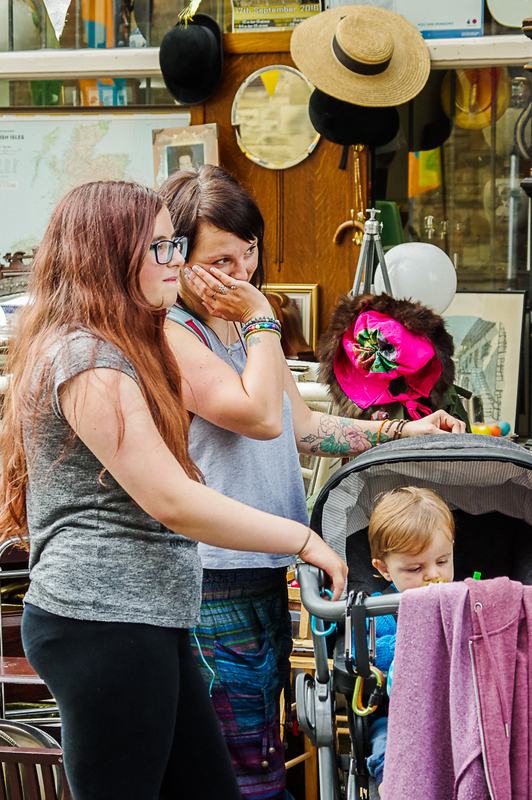 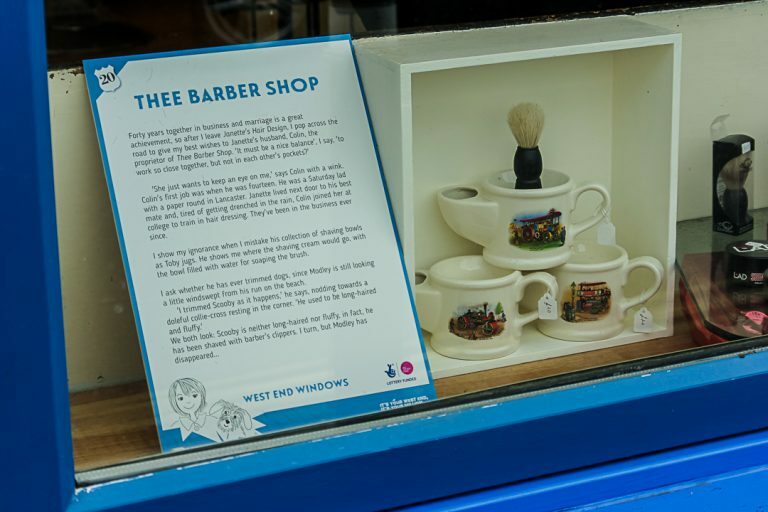 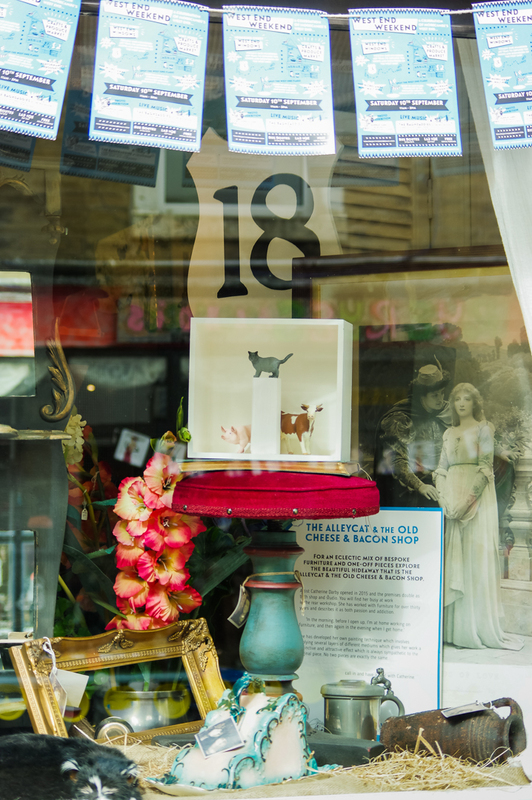 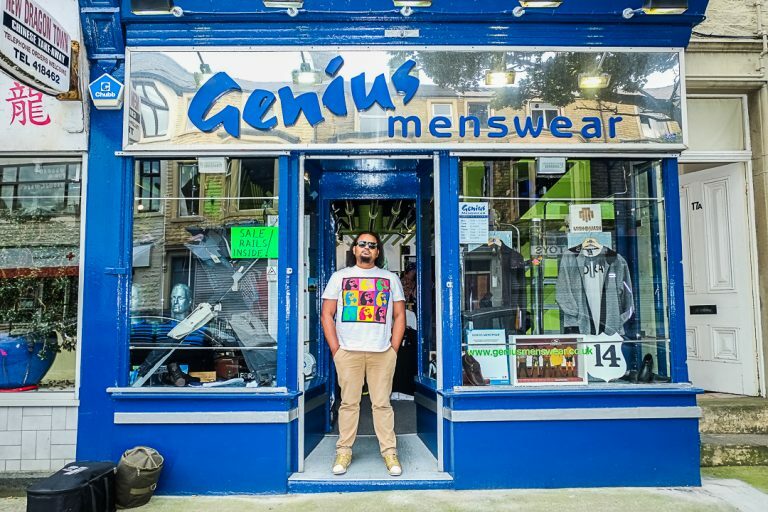 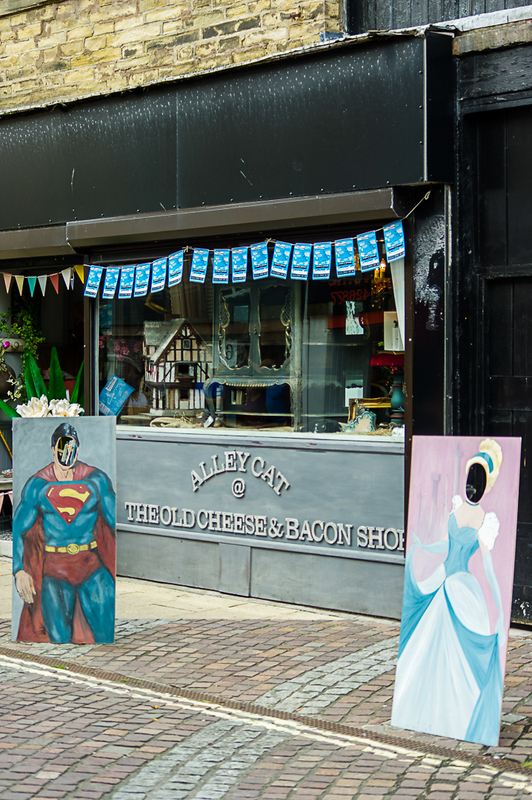 West End Windows takes the viewer on a magical tour of the quirky and intriguing stores of the West End, linking them with stories of their owners and inviting you to step inside and experience shops we may never have stepped foot in before – genius!